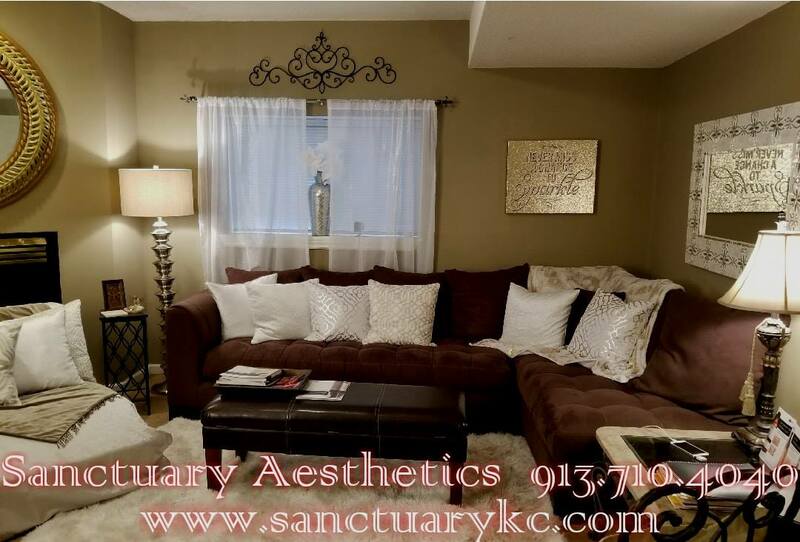 Offering the BEST in results-oriented, clinical & medical grade services, while transforming skin one face at time...all at the BEST prices in the KC area. ASK ABOUT THE MONTHLY CLIENT LOYATLY RATE - BOOK MONTHLY AND RECEIVE AN EXTRA TREATMENT FOR FREE WHEN YOU SPEND $100 OR MORE! 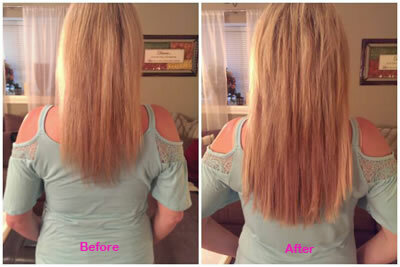 ~ Save on your FIRST TREATMENT and when you purchase a package! 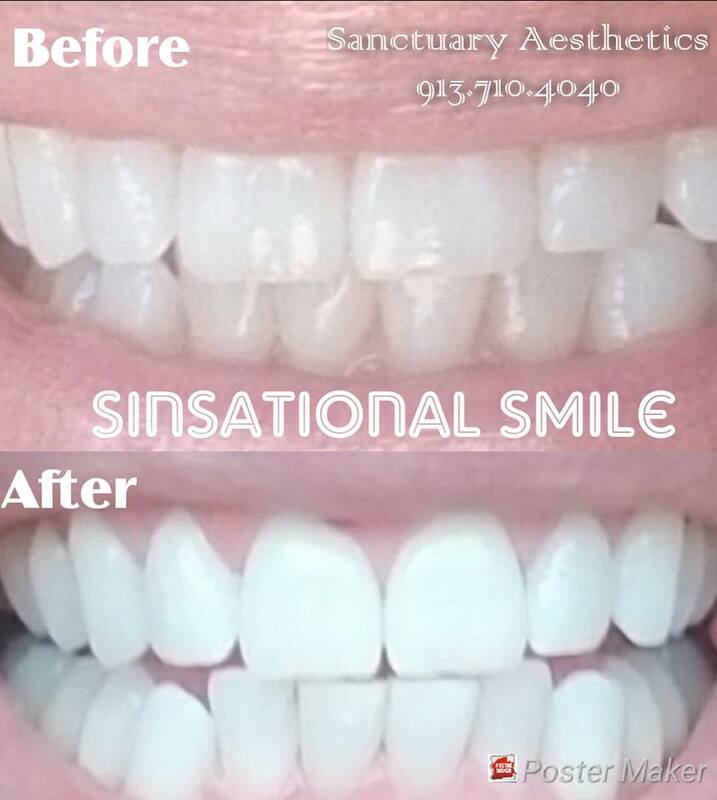 NOW OFFERING SINSATIONAL SMILE TEETH WHITENING! 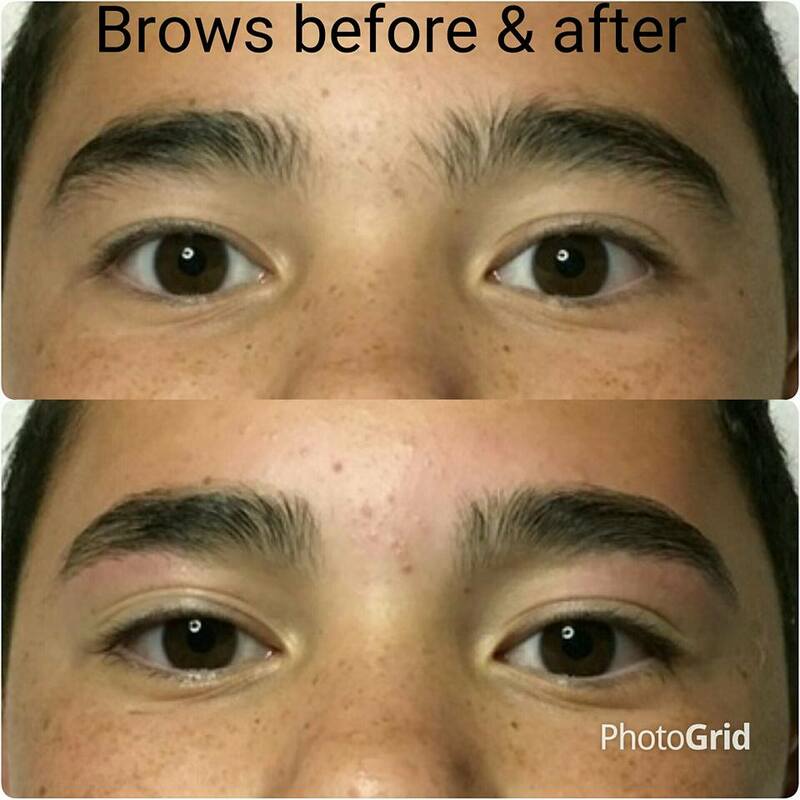 (ADD ADDITIONAL SERVICES noted with * symbol) and the price drops to $25 per treatment! 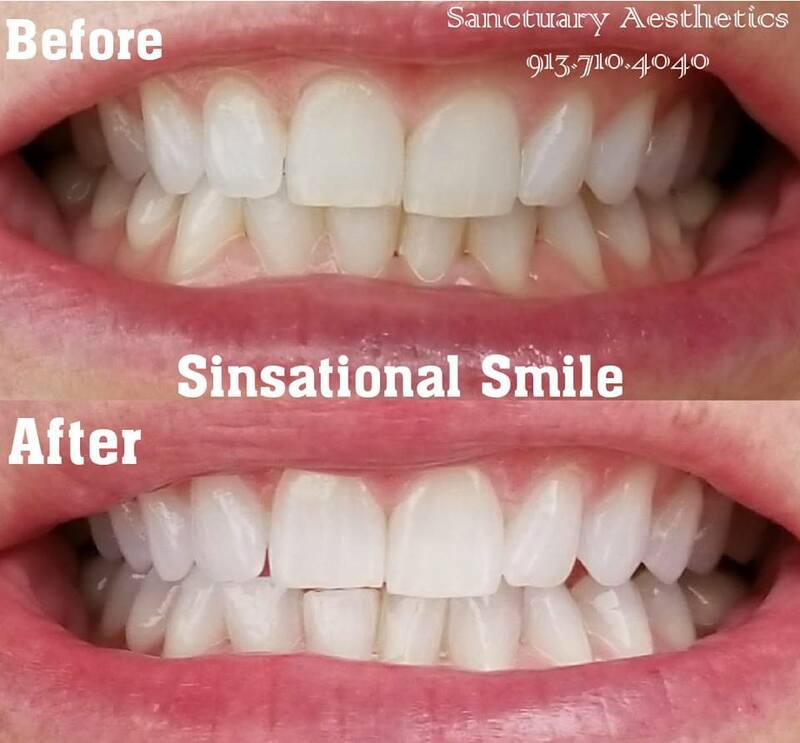 SINSATIONAL SMILE - PHOTOS TAKEN AFTER ONLY ONE SESSION WITH THE LED BLUE LIGHT. CLIENT WILL THEN USE A TAKE HOME KIT TO FURTHER WHITEN, LIGHTEN & BRIGHTEN TEETH. 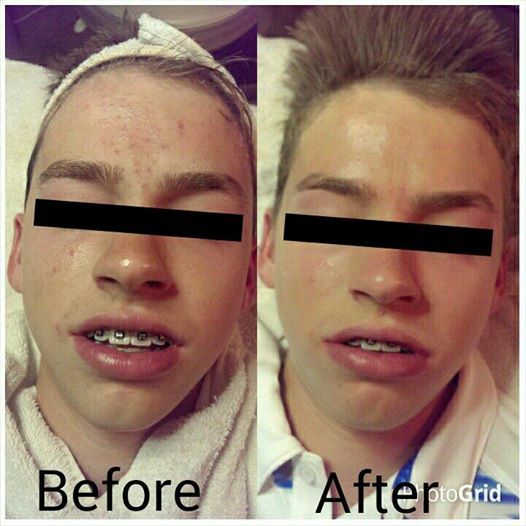 BELOW, HERE IS WHAT "60 MINUTES OF SKIN SERVICES" CAN DO FOR YOU. 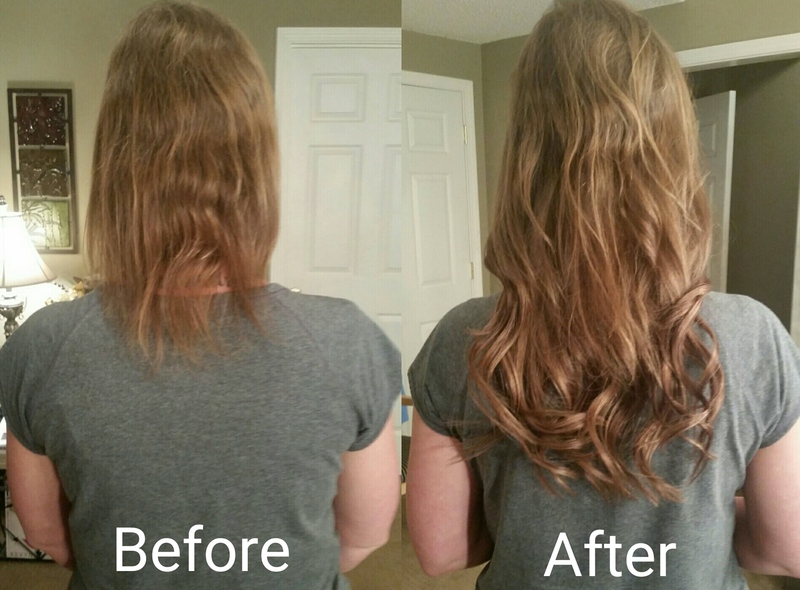 MANY ARE BEFORE AND (IMMEDIATELY) AFTER PHOTOS. 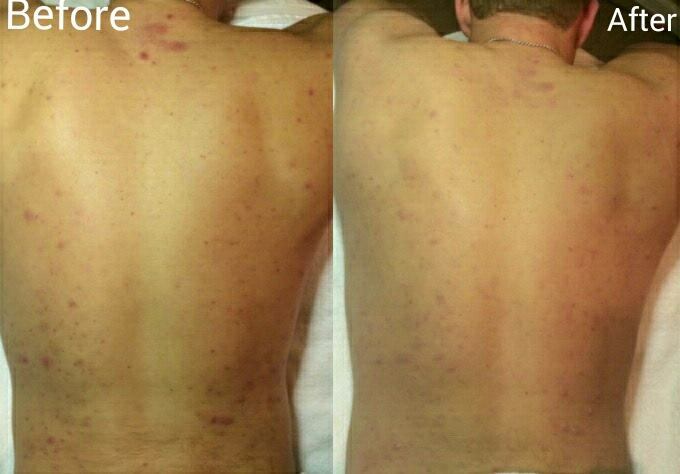 Back after photo taken immediately after just one treatment. Prom makeup - To the most amazing, gifted person I have ever dealt with in regards to skin, makeup, hair.... Tracy you made my daughter feel like a princess. I cannot say enough. You are the best. 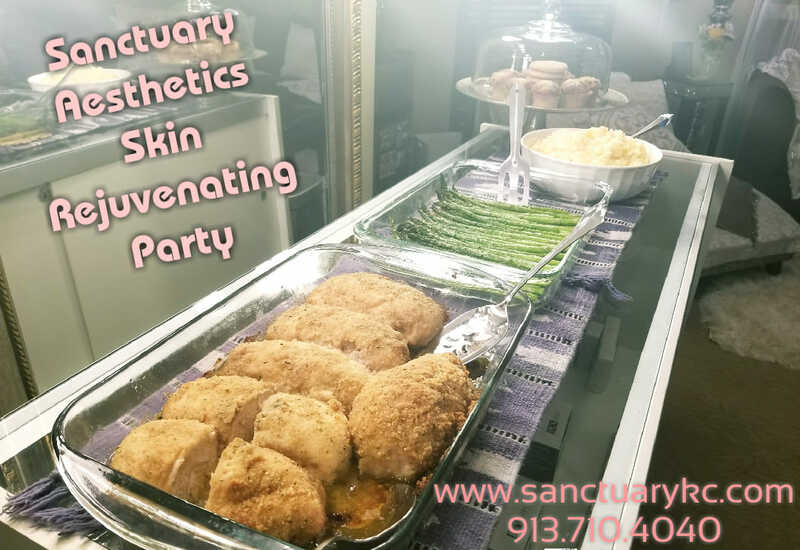 SKIN REJUVENATING PARTIES - CALL TO BOOK YOURS! 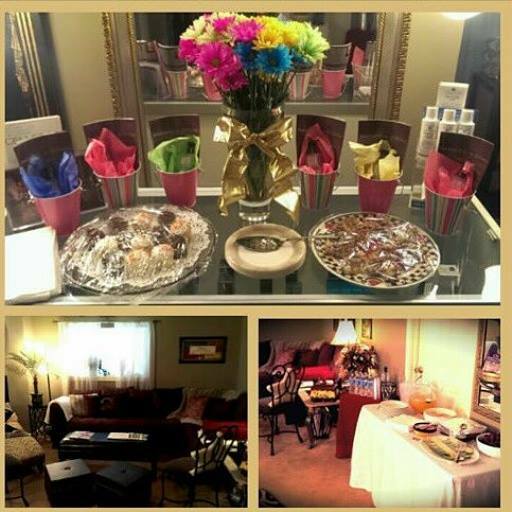 Relax with your friends, kick your shoes of and enjoy complimentary drinks and food, then leave with gorgeous, glowing skin. 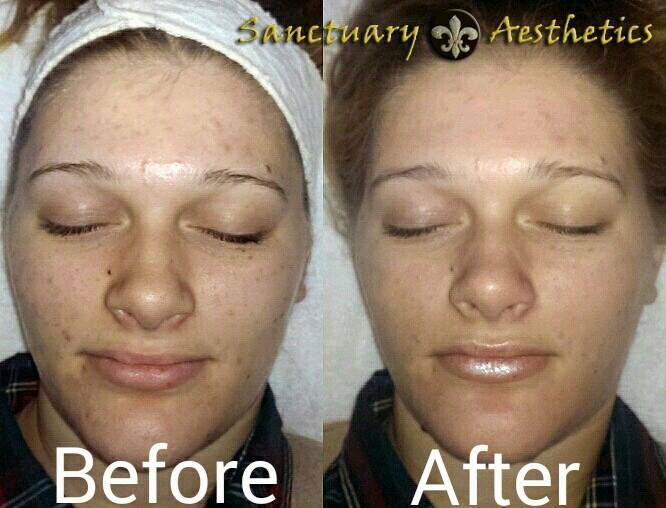 MICRONEEDLING - Collagen Induction Therapy. Treats fine lines, wrinkles, hyperpigmentation, acne scars, stretch marks, melasma, sun damage. There are many skin care products out there to choose from and it can be overwhelming. on remains an integral part of PCA SKIN’s mission to ensure that patients achieve the safest and most effective results from PCA SKIN daily care products and treatments. 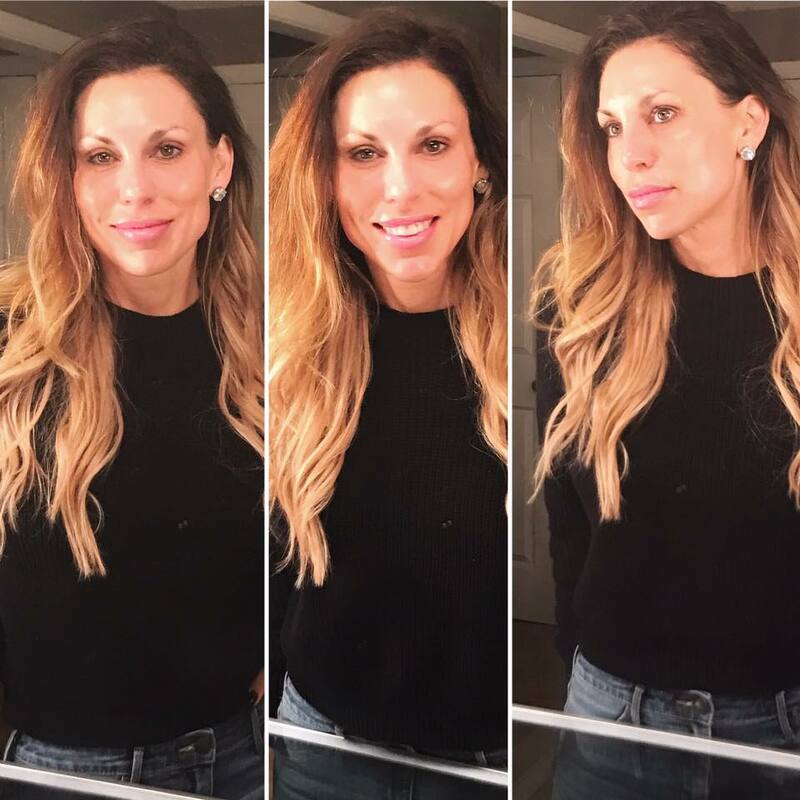 I wasn't sure about microneedling in the beginning but Tracy is a passionate pro when it comes to all things skin and does an amazing job with this treatment. I can’t believe after just a few short months how much my skin has improved. In my 50”s, I struggle with age spots and dry skin and microneedling has revived my face and given me some years back. I wouldn't schedule important meetings the day after but other than that, you'll love the results. Maria O.
I’ve been a regular, monthly client of Tracy’s for many years. 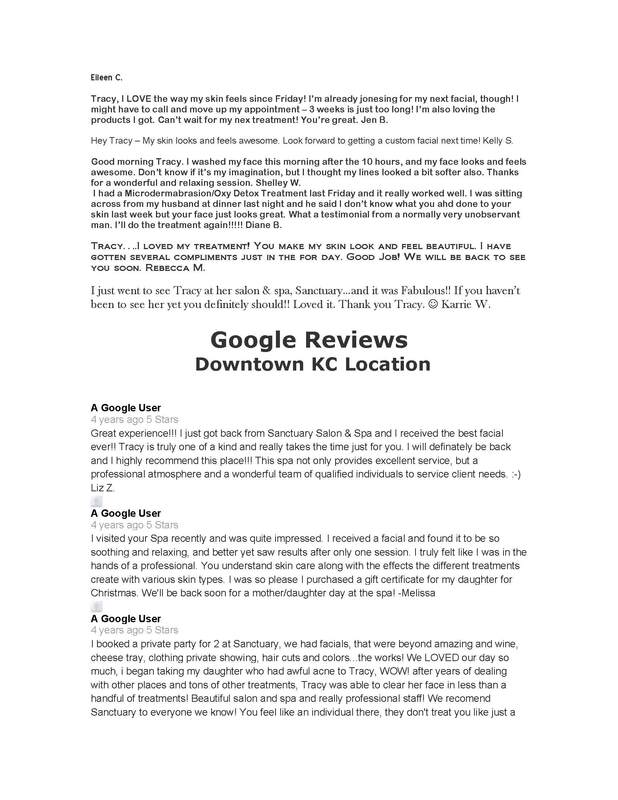 Tracy is very professional and personable and offers such great service to her clients. 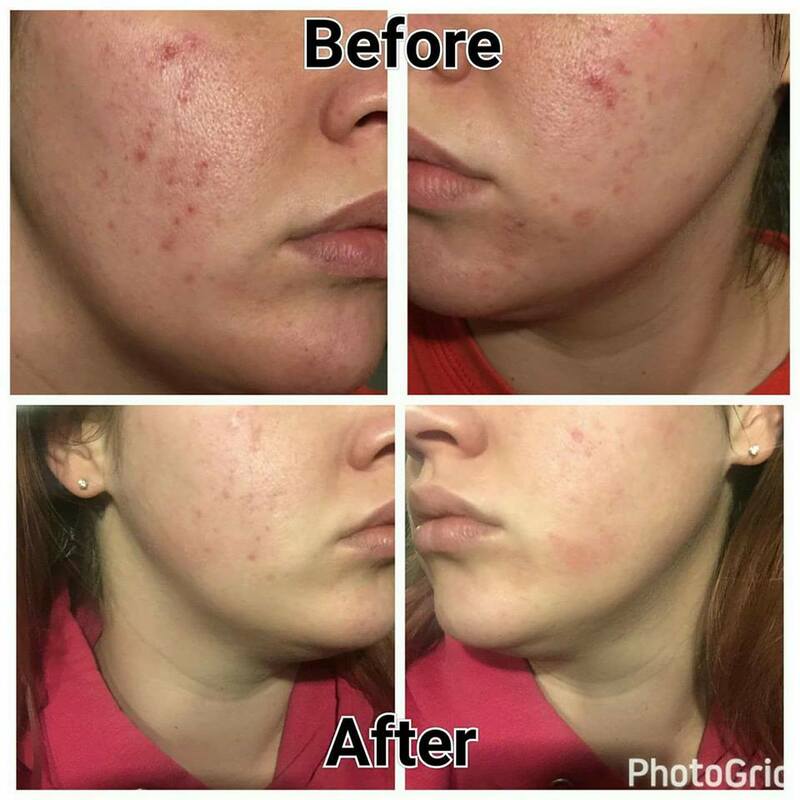 I’ve seen such a difference in my skin with her PCA Skin product recommendations and all her skin services we do each month. My skin is smoother, softer, well-hydrated and younger looking. I bought a package of microneedling treatments. After the second one, I definitely noticed that my skin was brighter and my fine lines smoother, especially around my eyes and smile lines. 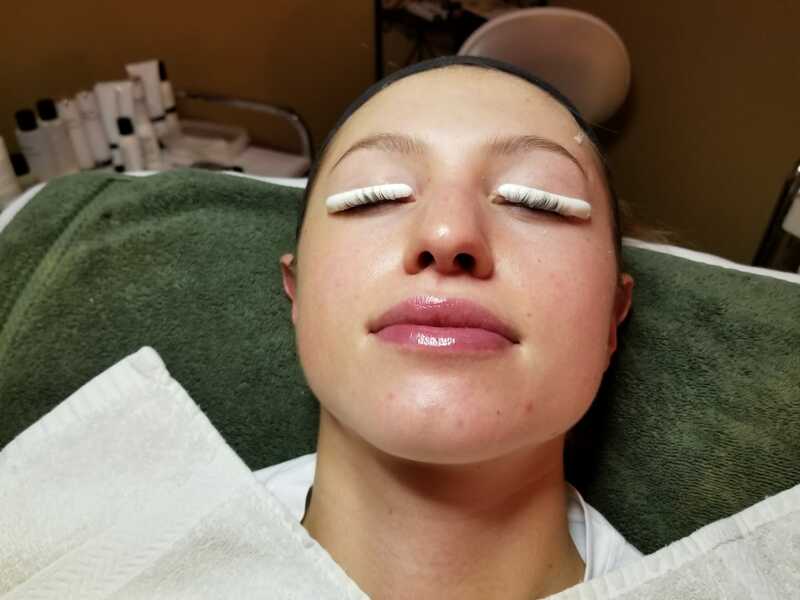 I would highly recommend microneedling as an excellent anti-aging treatment and I can’t wait to see what the results continue to look like after my next one! I have been a client of Tracy’s for several years. Tracy is so knowledgable and always makes me feel so comfortable. She knows what she’s doing and I always trust her to do whatever she thinks my skin needs at each monthly appointment. And, of course I am always so happy with how it looks and feels. I love the privacy at her spa and wouldn’t want anyone else touching my skin. I asked her about Microneedling and was a little scared at first. But, it wasn’t bad at all and I noticed a difference after the very first one. Pretty amazing. I’ve now had three and it is really making a difference both with fine lines and also below the surface bumps. My skin is much smoother and fresher. I was getting some fillers in my face before Microneedling and now I haven’t been back. I don’t need them anymore because my skin looks so fresh and plump. I can actually tell that my skin looks thicker. 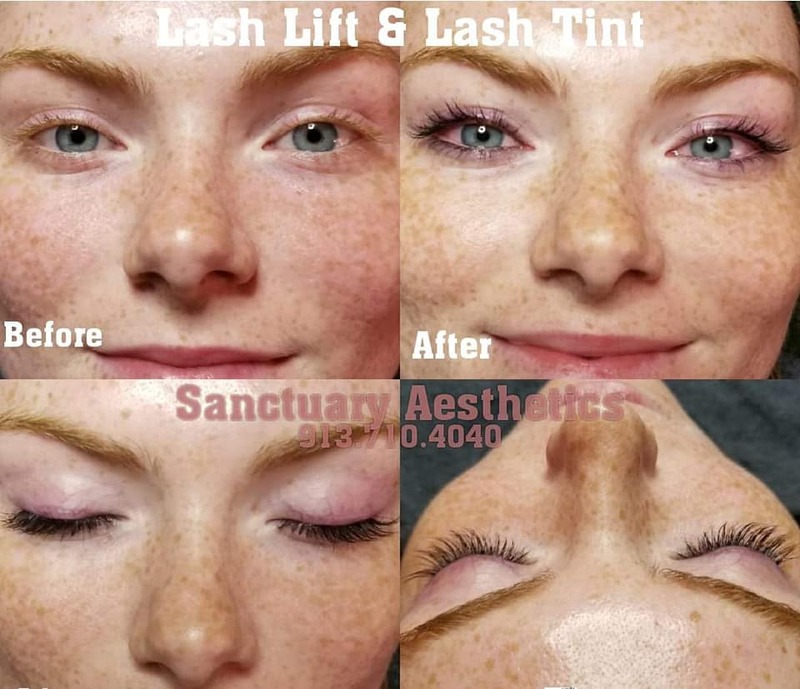 This treatment builds collagen and wow is it noticeable! This is really THE anti-aging solution and it’s less expensive than other options with little to no downtime and pretty exciting results. 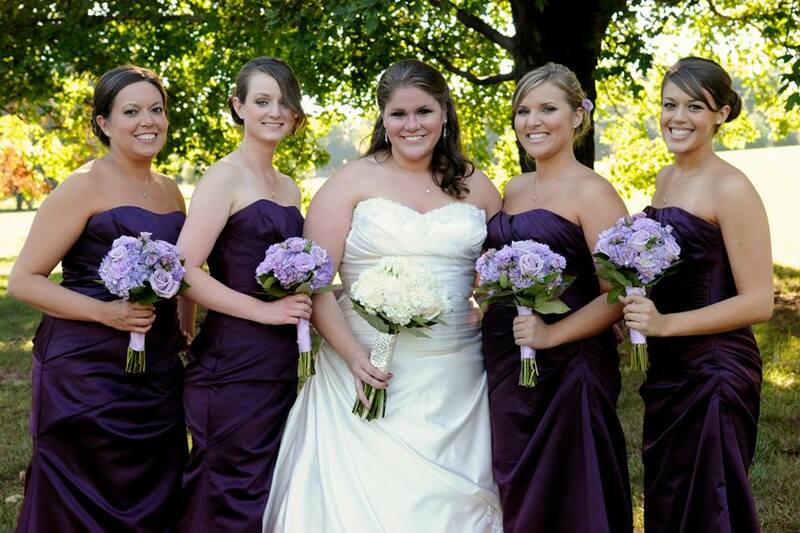 I have been a client of Tracy’s for four years religiously. She also customizes my treatments based on what my skin needs at that moment. She also offers the most current skincare procedures like microneedling and hydro facials at an amazing price. Her work is precise. 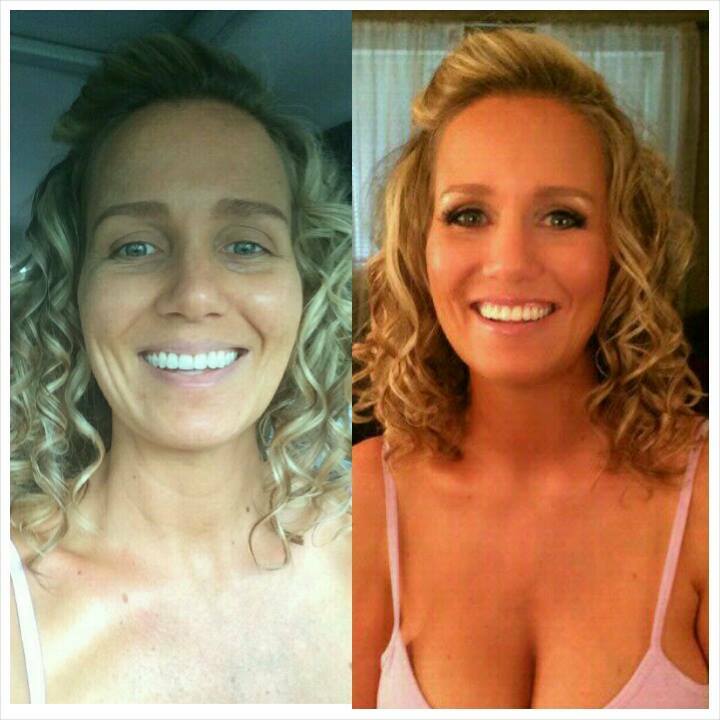 Tracy always takes the extra effort to make sure she has given 100 percent to every inch of your skin. Her results are amazing. 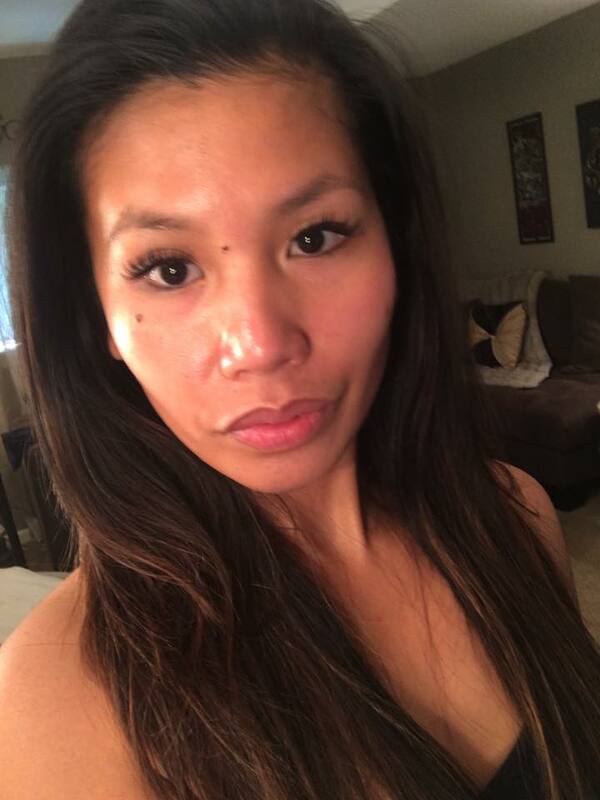 Microneedling made my skin more supple, soft and dewy. 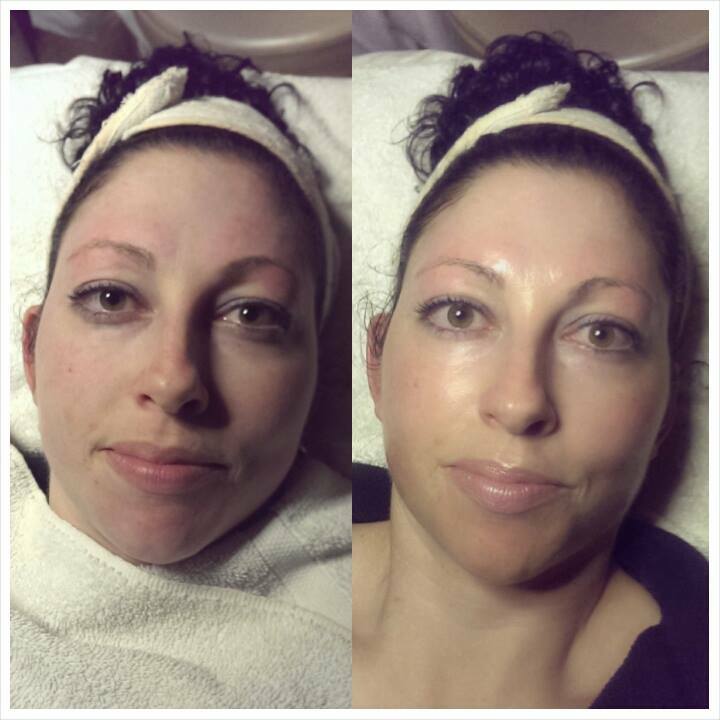 From Hydro- facials to Microneedling - Tracy is by far the best - she is nothing short of a miracle worker! 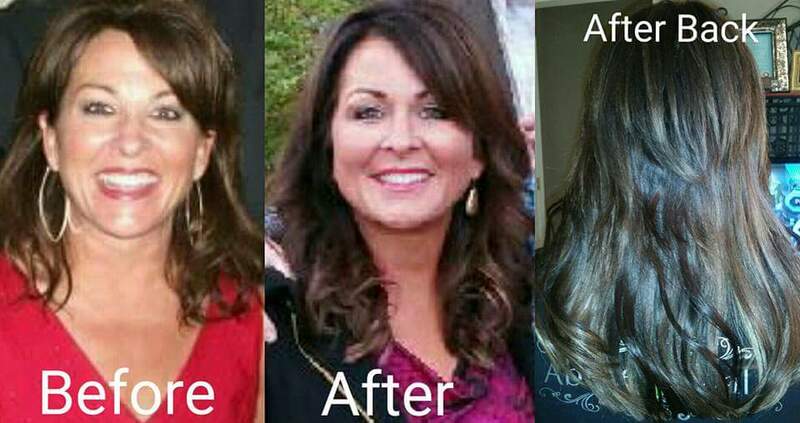 10 plus years I have tried to get my Melasma under control - Tracy had it all but gone in a year! 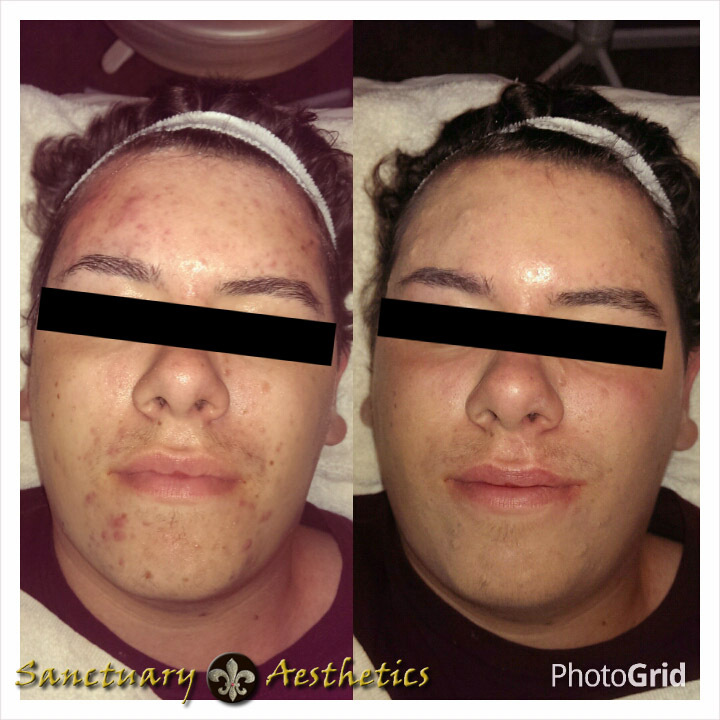 We accomplished this with both her combination treatments and with Microneedling treatments. She cared more about getting it under control than even I did! No matter what your skin issues are trust them with Tracy! I know you will love her as much as I do! 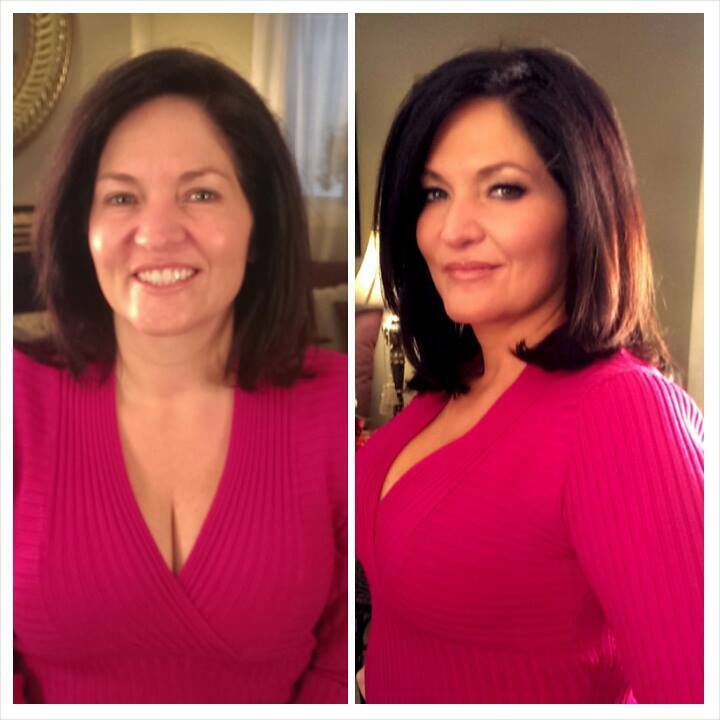 I’m in my early 50’s and have been a client of Tracy’s for over 10 years now for skin care services and she has made a drastic difference in my skin. 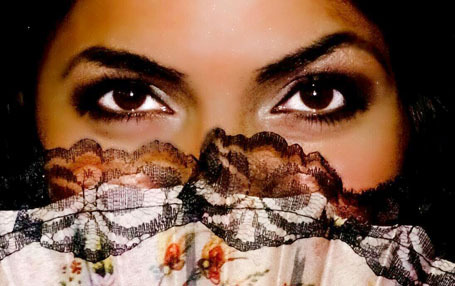 My issues were a lot of hyperpigmentation, large pores, rough skin texture and some break outs. 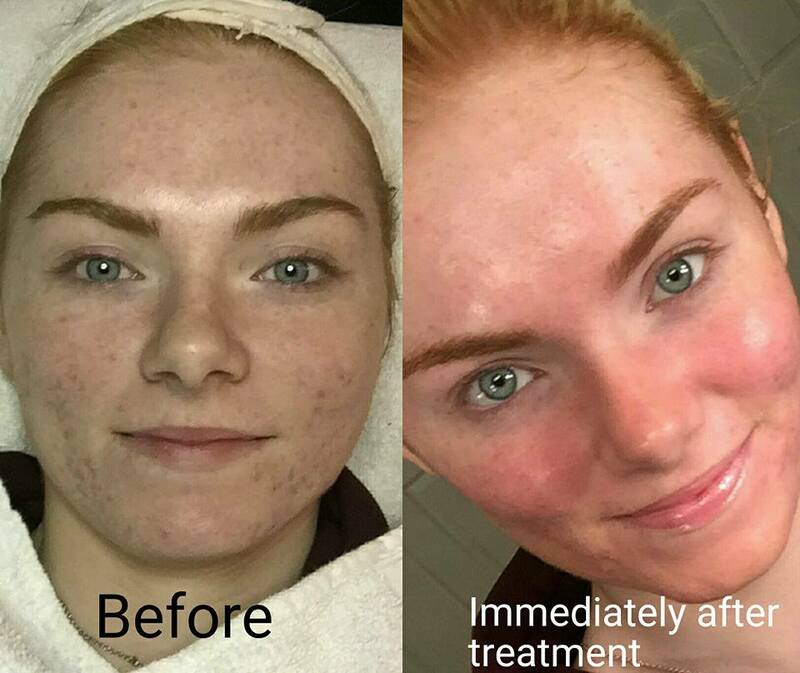 My ongoing regular monthly treatments with our combination facials, peels, microdermabrasion and other treatments have completely bleached out all of my hyperpigmentation, reduced my large pores, evened out my skin tone, brightened my complexion, smoothed my lines and given me a more youthful appearance. They’ve really helped turn the clock back on the aging process. I feel like my money has been well spent with Tracy. 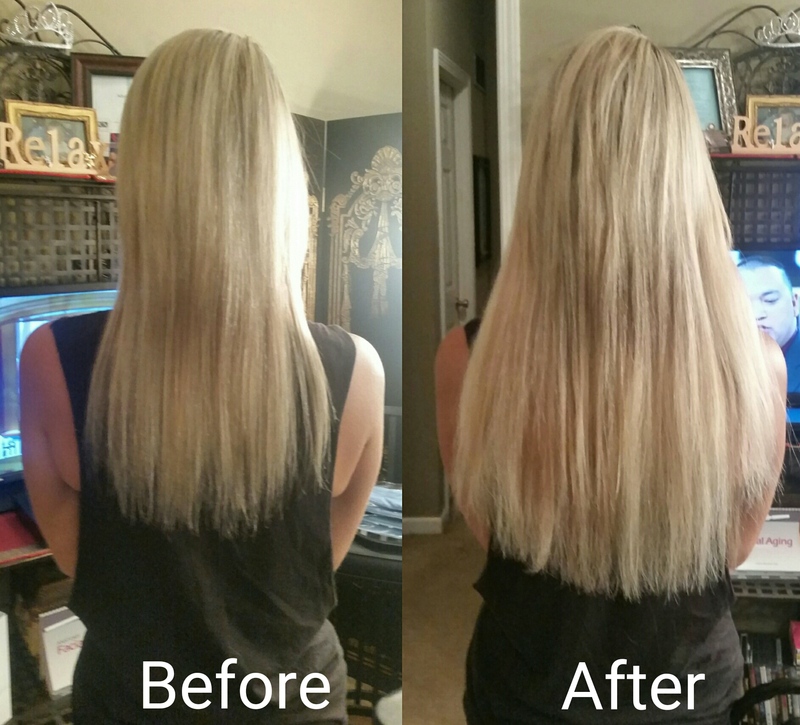 She has given the most professional advice and offers the best products. 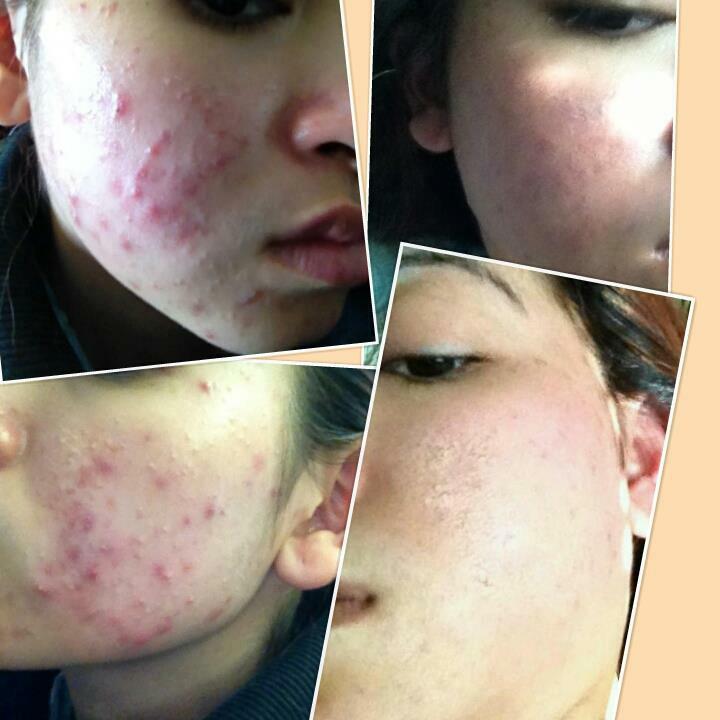 There is a big difference between over the counter store products and the medical grade PCA Skin line. I’ve been using the PCA Skin products that Tracy has recommended for me over the last several years. This line has made a huge difference in my skin. There have been times that I’ve run out of my PCA products and had to grab something from the drug store to tide me over. There is no comparison and I can’t wait to get my PCA products back in my hands because I see such distinctive difference in my skin. 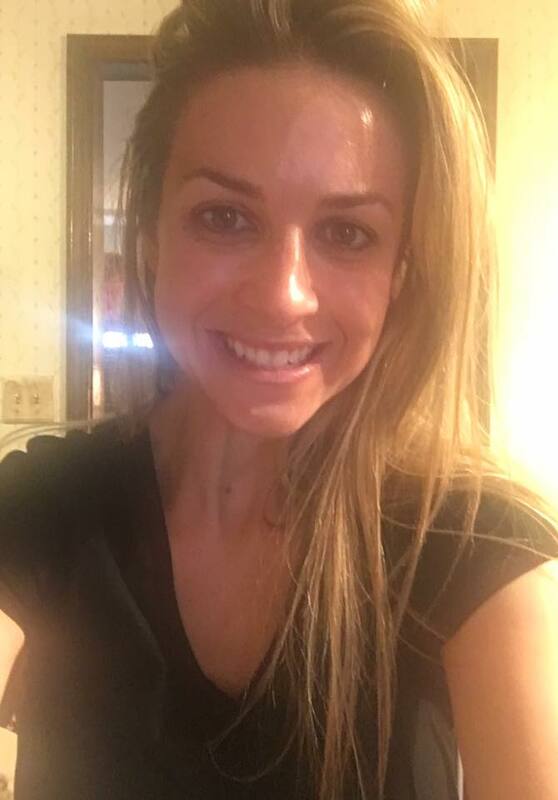 I bought a package of Microneedling treatments with Tracy and have now completed three of them. One of my issues was a dry spot on my upper lip that my dermatologist burned off which left a dark spot that really bothered me and wouldn’t go away. 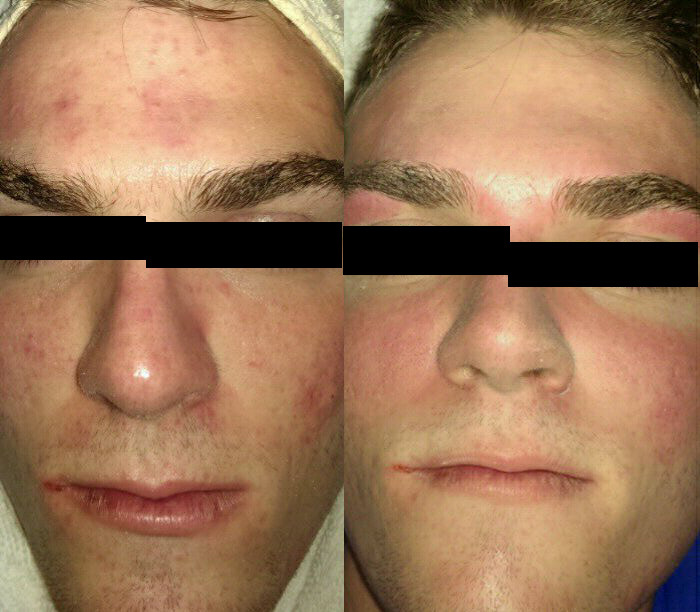 After one Microneedling treatment that spot was almost completely gone. 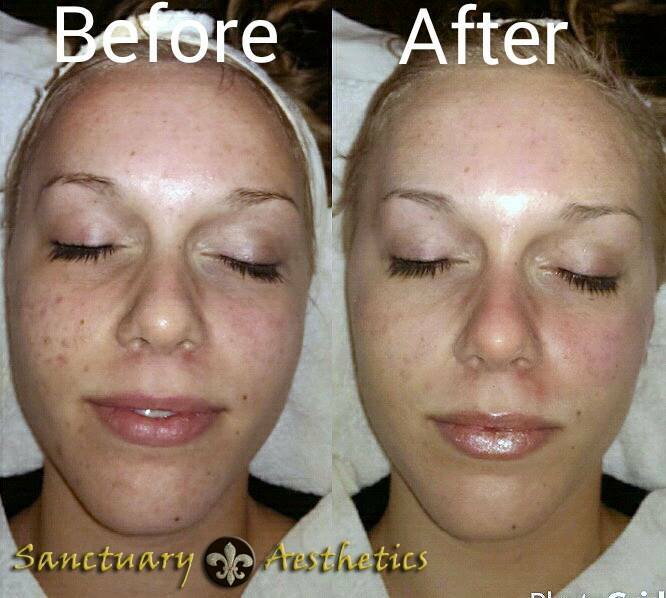 The improvements I’ve noticed overall with Microneedling is brighter, plumper, more youthful, and much smoother skin. I also notice my smile lines are a lot smoother and less noticeable. Tracy takes her time with this treatment and her work is so thorough. I can tell she enjoys the process and has such a passion for her work. And she’ll give you chocolate and wine if you’re nice!  Microneedling is definitely worth the investment and absolutely a game changer when it comes to anti-aging treatments. You can trust Tracy with all your skin care needs. If I have any issues, she always knows what my skin needs. There have been times that I think my skin needs a certain treatment when I come in, and after Tracy looks at it, she sees that it needs something different than I thought. I can tell afterwards that she was correct and I was glad I let her treat my skin with what she saw that it needed most. 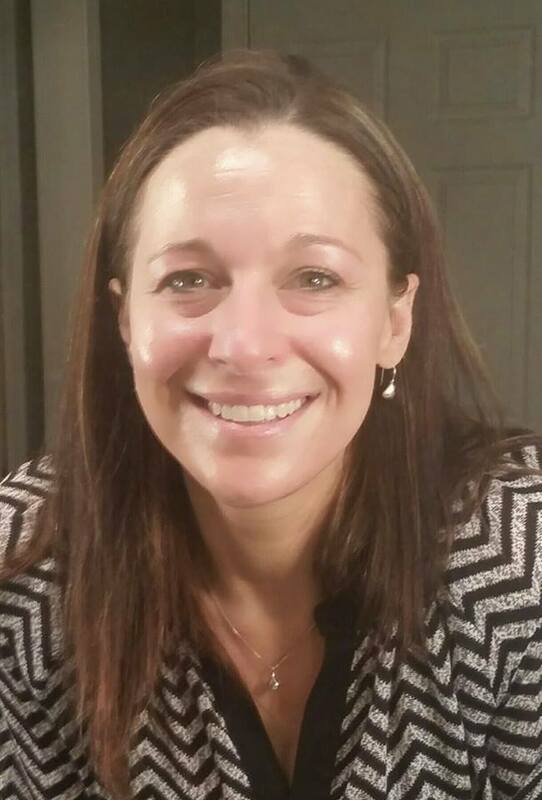 You can fully trust Tracy in her knowledge and expertise in skin care. I’ve been a client of Tracy’s for the last few years. I have to first mention that her place is so beautiful, relaxing and inviting. I feel so fortunate to have found her. I love the privacy compared to other places. 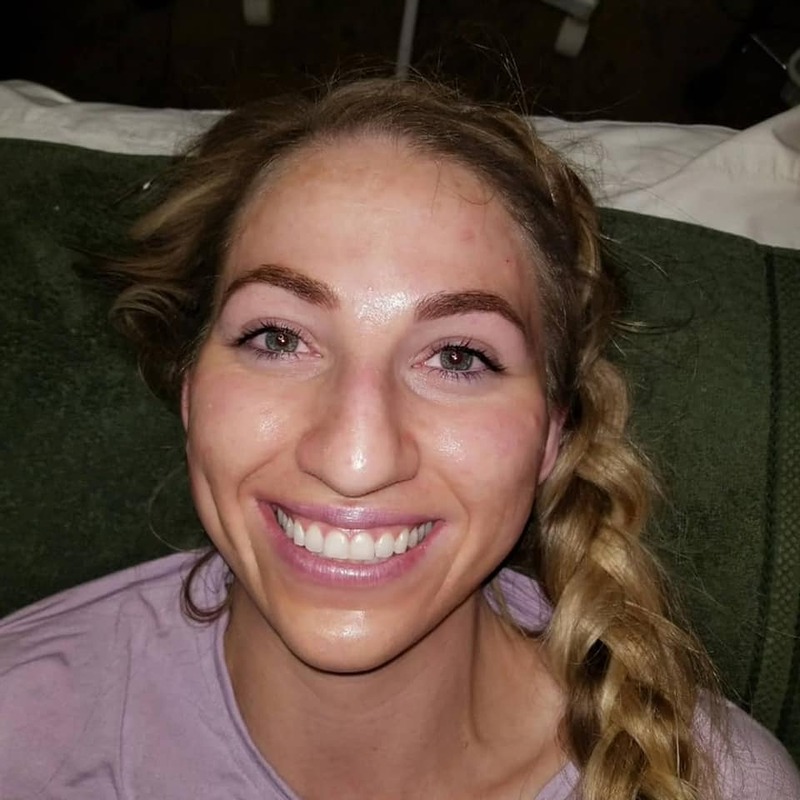 There is a noticeable difference in my experience coming to Tracy because she is not rushing and on a time crunch like I have felt at other places. All her attention is on me and my skin. I come to Tracy on a monthly basis and each time she does a series of different treatments on my skin treating what it needs at that time. The way she performs all these treatments so methodically for my skin is what really makes the difference and also sets her apart from other places that I have been. And, not to mention, the cost is so reasonable for everything she does in one session! Hormones and the change of seasons call for different treatments with my skin each month and she always knows just what it needs. I can’t believe the difference in how I look now compared to when I first started coming in. I never used to get compliments on my skin. Now, people comment on how young I look and how smooth and dewy my skin appears. It’s a real confidence booster! I also have been using PCA Skincare products at home since I started with her. 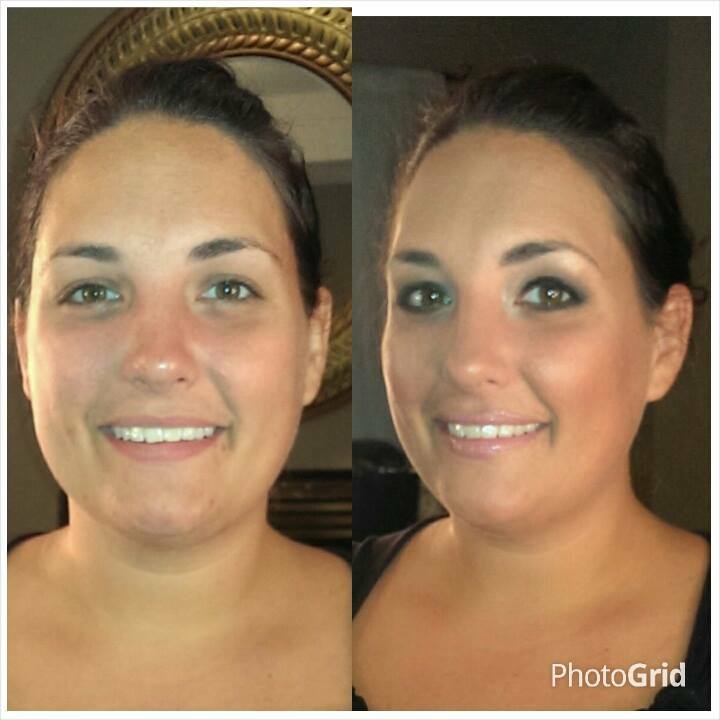 She put together a regimen for my skin and I am so impressed with this line and the difference it has made in my skin. I’ve tried so many products over the years and I never saw any kind of improvements to my complexion as I have with this line. I will add that using this line at home while getting regular treatments with Tracy seems to give an extra boost to the results I see. I bought a package of Microneedling treatments with Tracy. This is my new favorite anti-aging treatment! 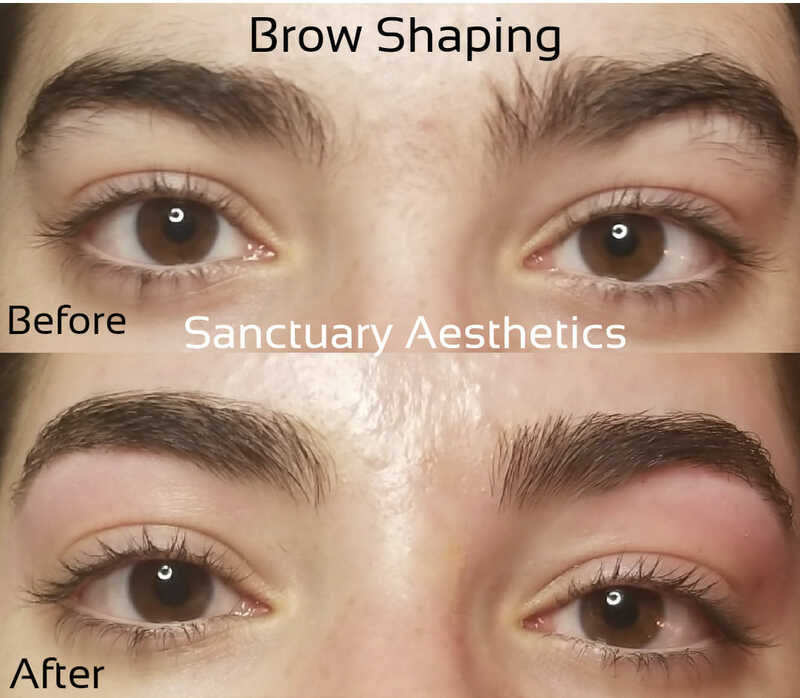 I see no need for lasers and other treatments that demand so much downtime when this treatment accomplishes the same results but costs less and doesn’t take me out of my daily routine. Visibly, my skin looks brighter, younger and much smoother now. My fine lines are almost gone. 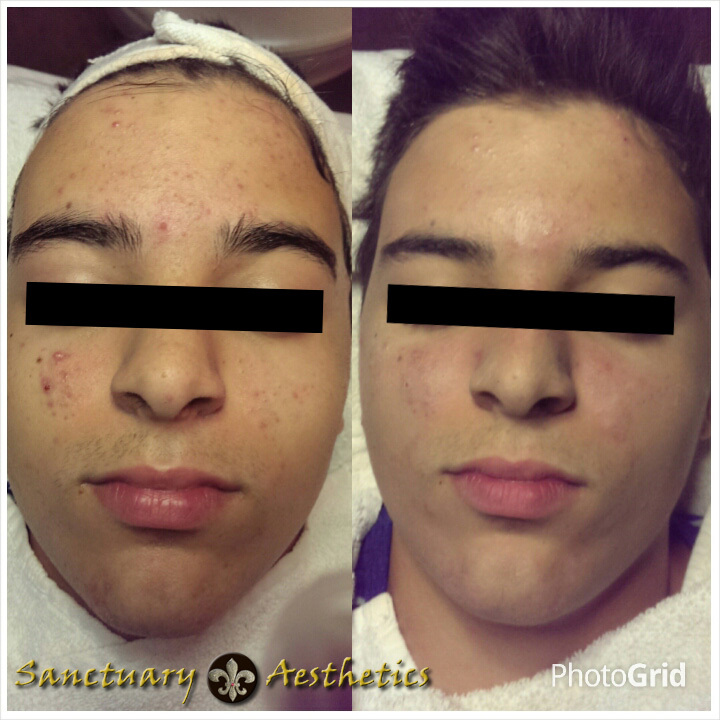 We have also been doing her other treatments (peels, hydroinfusion, dermaplaning, microdermabrasion, etc) in between Microneedling and I can tell that it has accelerated the results. This is one of the best anti-aging treatments with remarkably hardly any down time. My skin is red for about a day, but nothing makeup can’t cover up. It is also virtually painless, unlike it sounds. 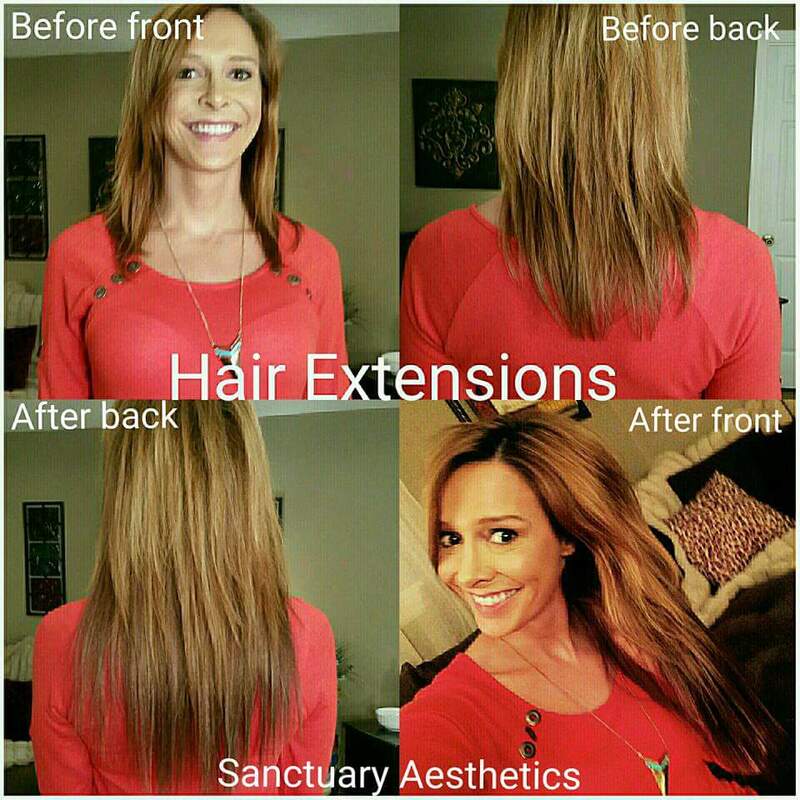 Tracy takes her time and gives you her very best with this treatment, and all the other fabulous treatments she offers. I can’t say enough great things about this girl. 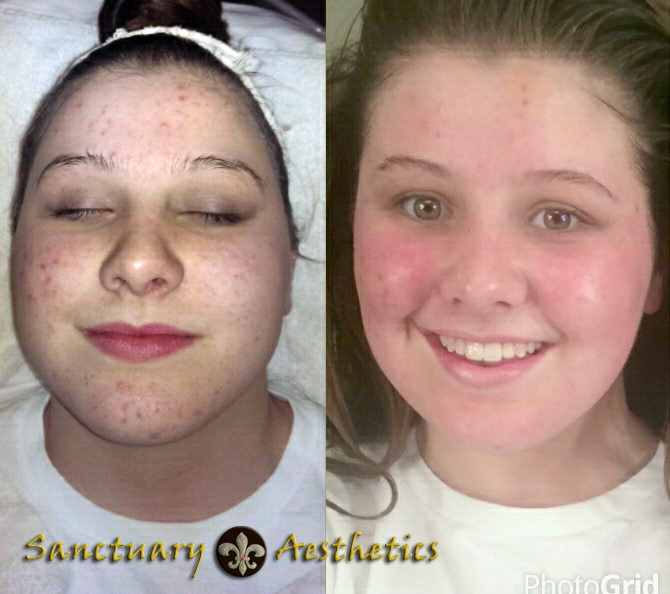 You can fully trust her with your skin and you will always leave smiling and delighted with your results. 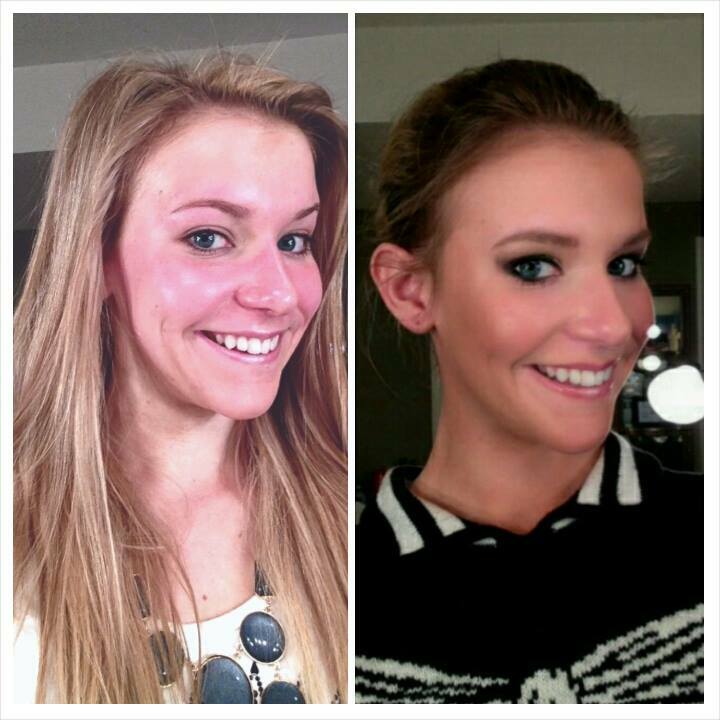 Tracy Gustin is one of the best teachers for makeup lessons! She not only shows you how to use the products that you have, but also refers you for products that she knows will definitely work for your skin. 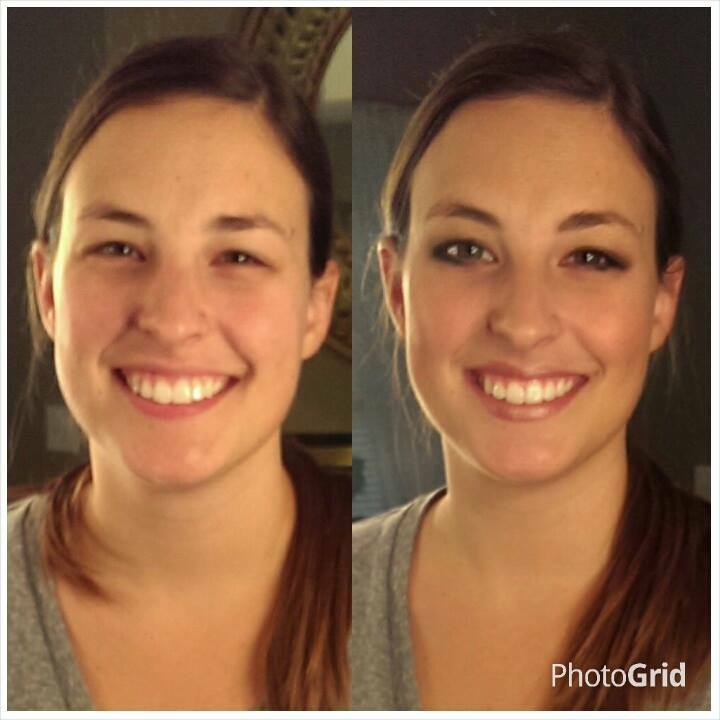 She helped me so much and I could really see improvement when back stage all of the girls were dying to know my makeup secrets! 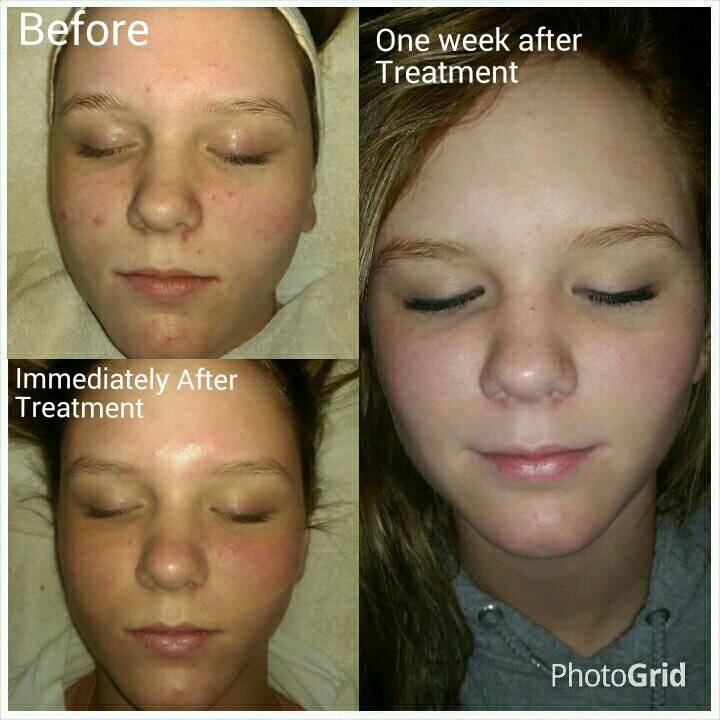 Her skin treatments are so amazing too! I feel like I'm glowing and my skin is so smooth and looks absolutely flawless! I would definitely recommend everyone to go to Tracy, especially if they are wanting to get friendly service with lots of results! 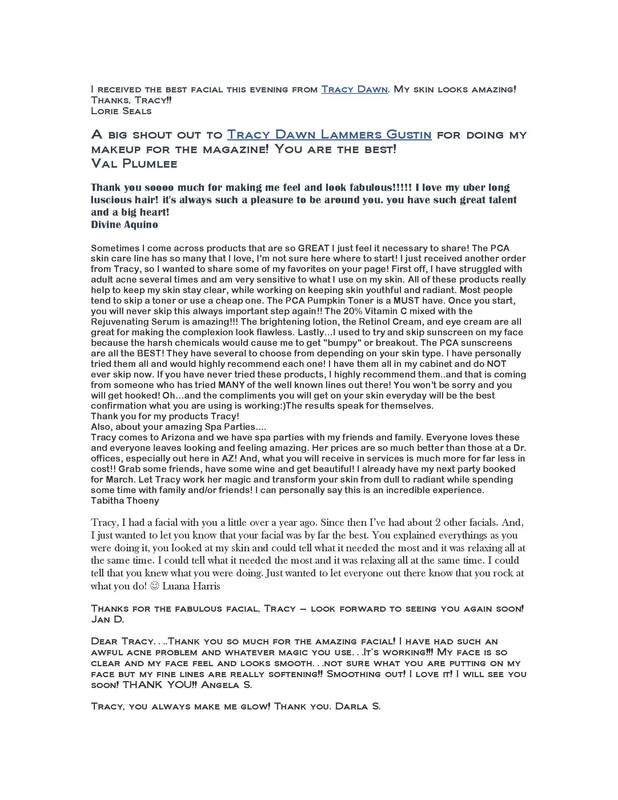 To the most amazing, gifted person I have ever dealt with in regards to skin, makeup, hair.... Tracy you made my daughter feel like a princess. I cannot say enough. You are the best. 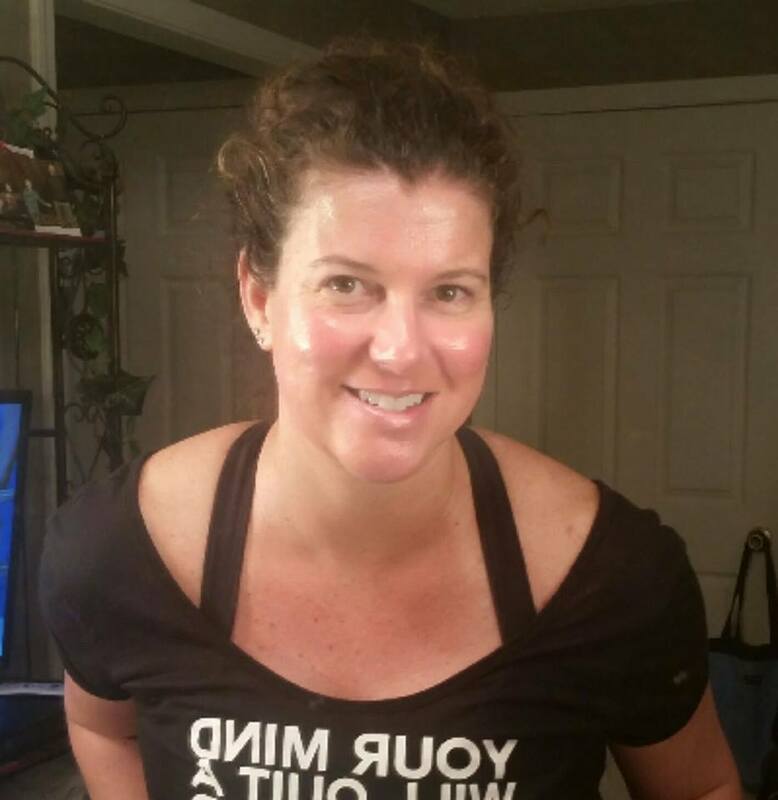 Tracy, I am so happy to have you take care of my skin. My face hasn't had anymore zits. I'm so in love with the End Zit. 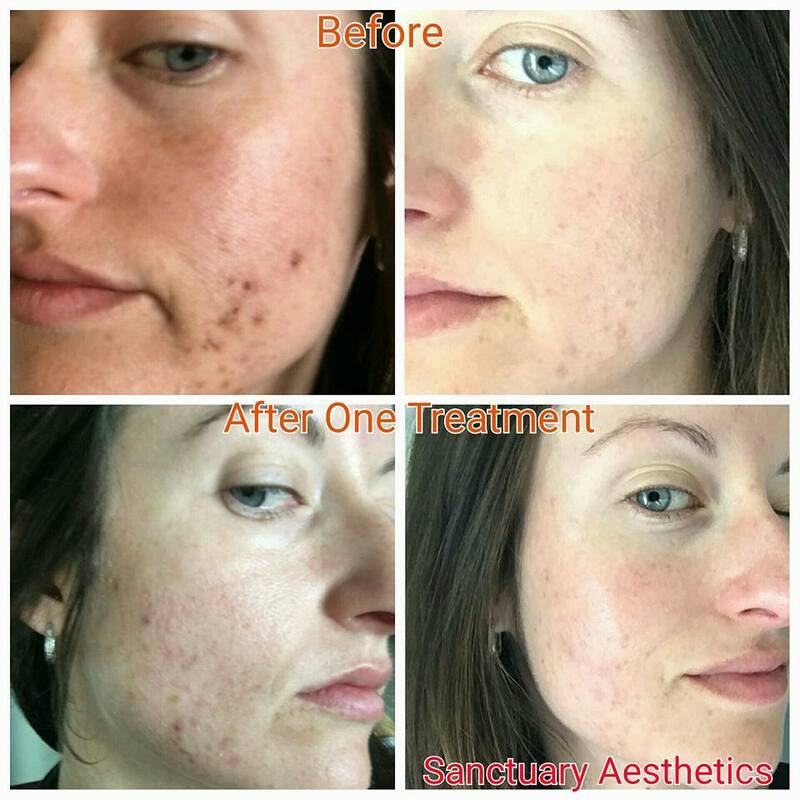 My scars got lighter(I have her using PCA Brightening Therapy with TrueTone). Now I can love my skin again. Last Saturday I had the pleasure of meeting Tracy Gustin, little did I know she would become an essential part of my preparation for Miss Teen United States! 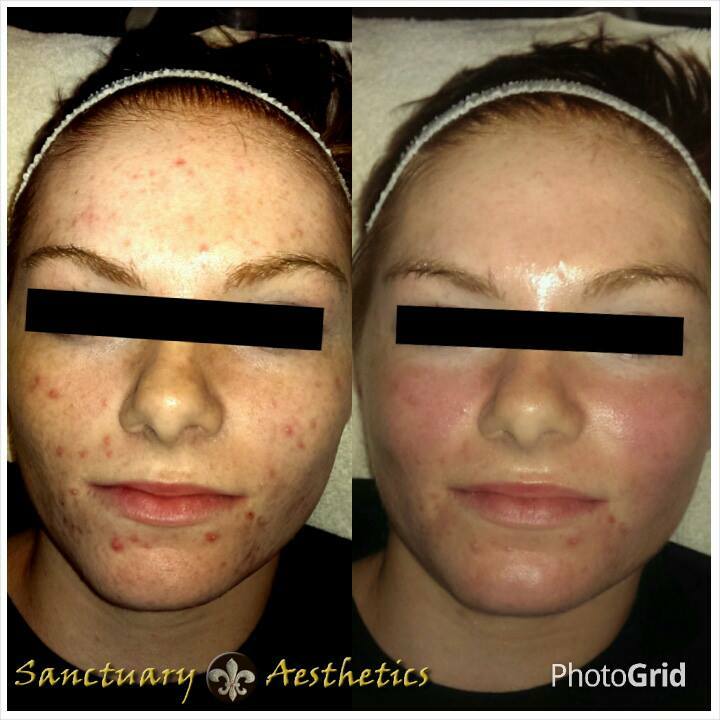 Not only is she a miracle worker when it comes to skin but she is such a fabulous and kind person as well! It was my first time having a skin treatment and even though I was extremely nervous she encouraged me and got me through it. 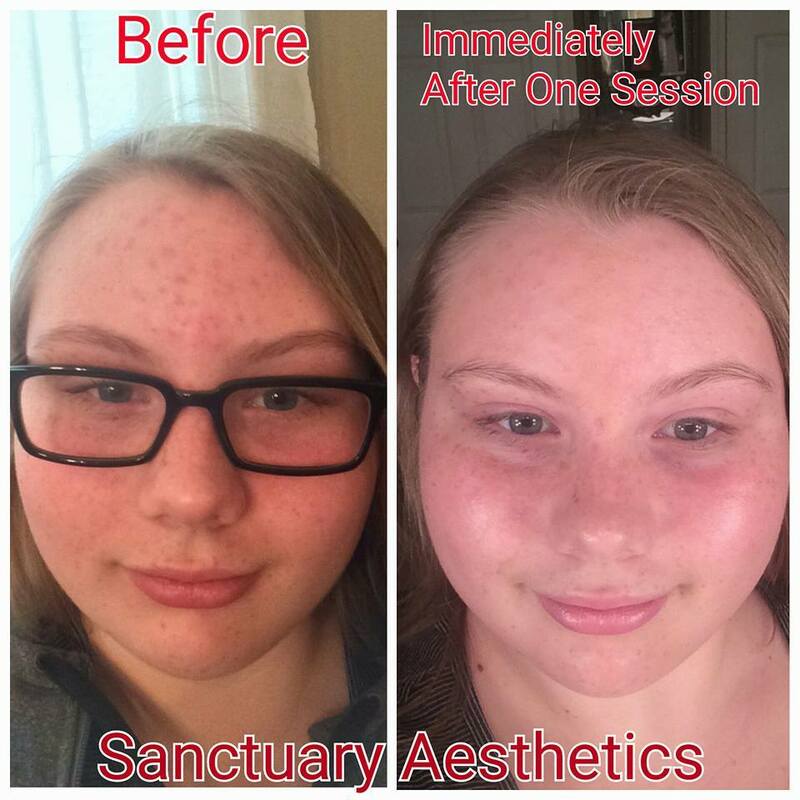 Now I couldn't be any happier with my skin and I can not wait to bring everyone I know to her! 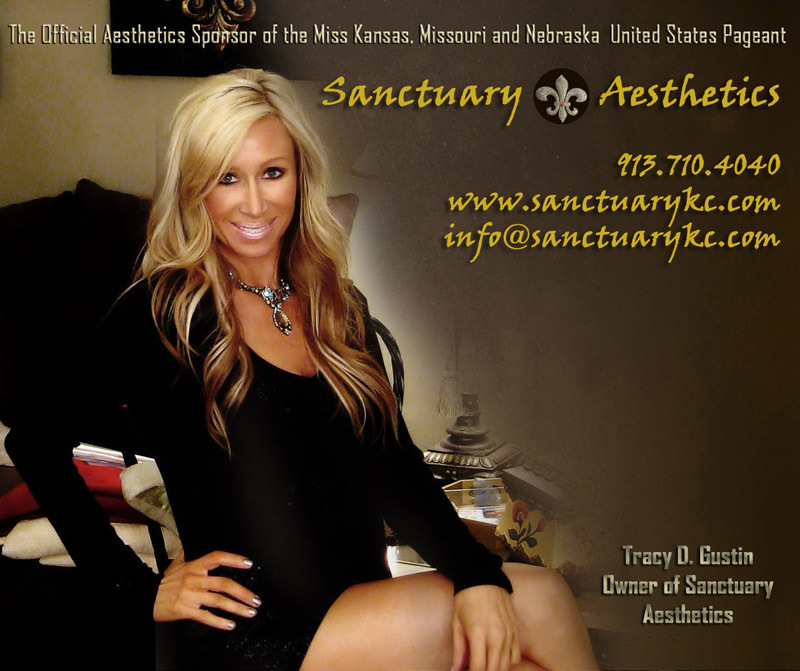 If you want beautiful, radiant, glowing skin give Tracy a call she is the only person I would trust my skin to! I am so happy to have you take care of my skin. My face hasn't had anymore zits. I'm so in love with the End Zit. 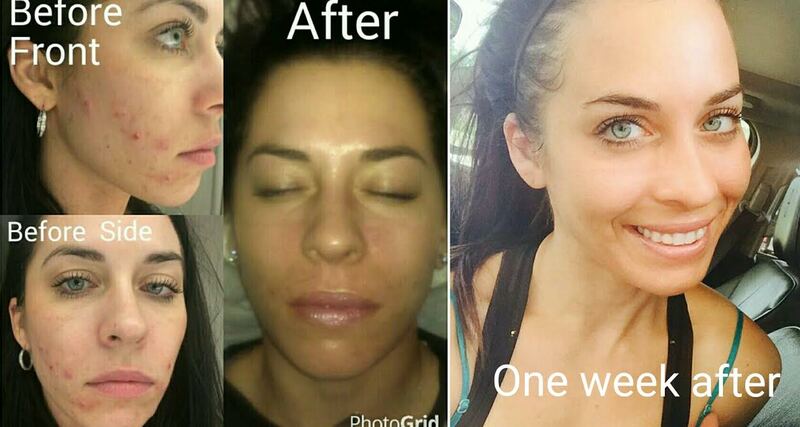 My scars got lighter(I have her using PCA Brightening Therapy with TrueTone). Now I can love my skin again. 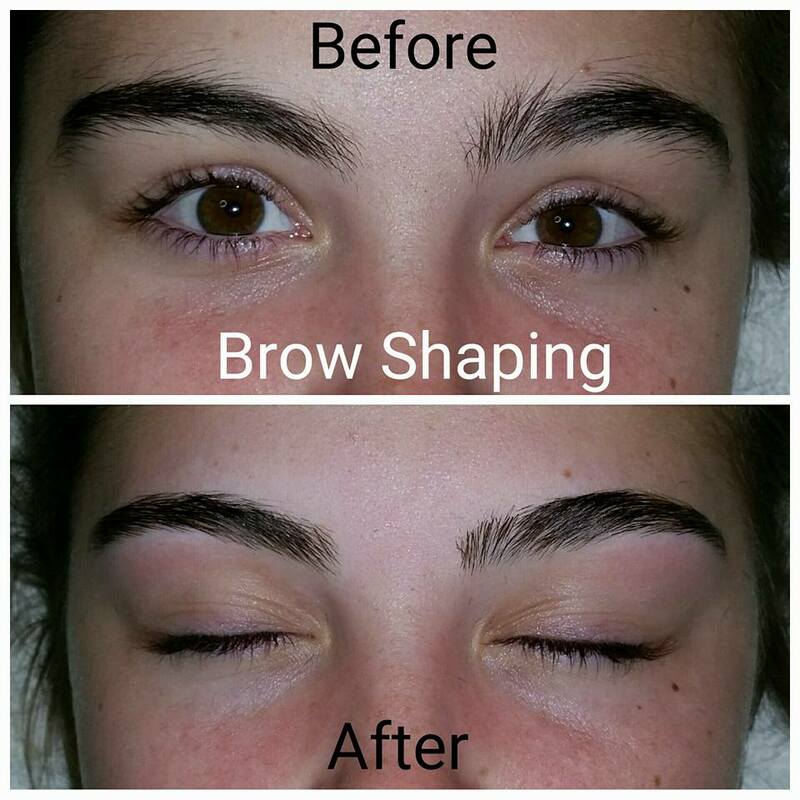 Here is a testimonial from a client who brings her teenage daughter to me. 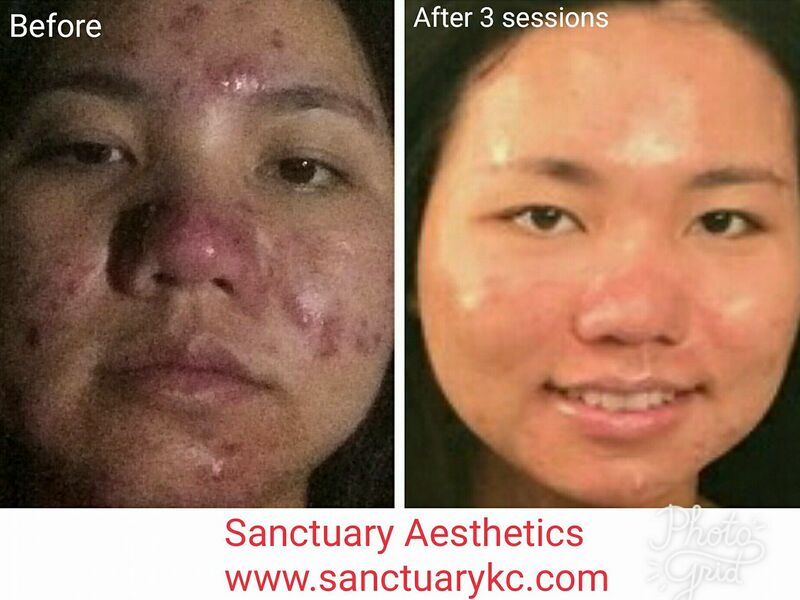 Tracy - We had tried many things to clear up Kati’s acne over the last two years with little success, but one session with you saw tremendous improvement! The additional changes in her skin over the last few months have been amazing!! 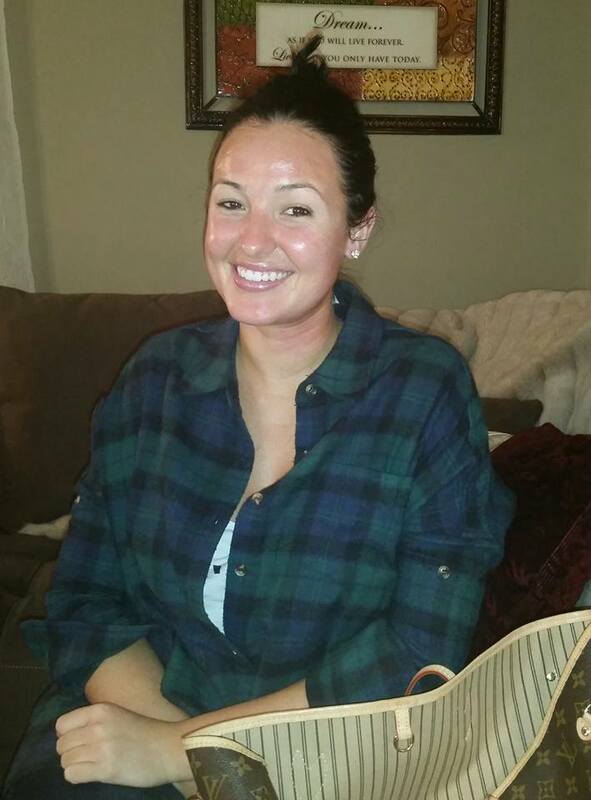 Kati’s skin is so much clearer and she has a better routine for taking care of it. 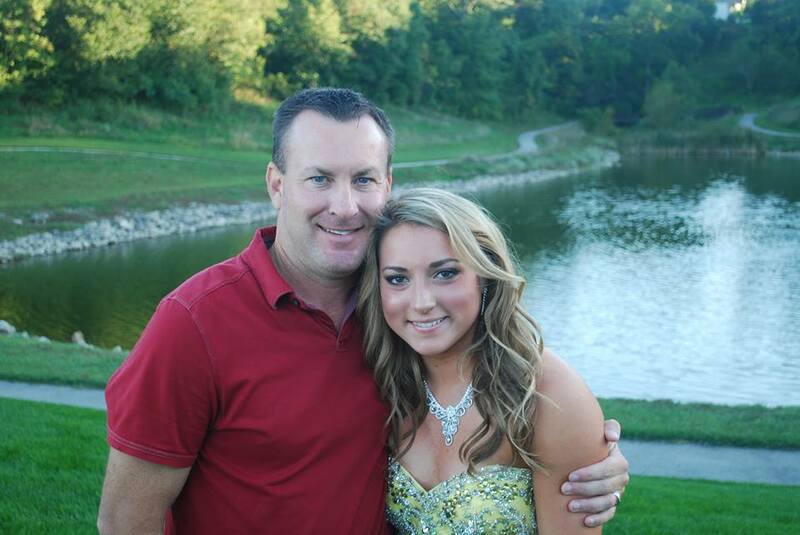 Thanks so much for making these teenage years more bearable! 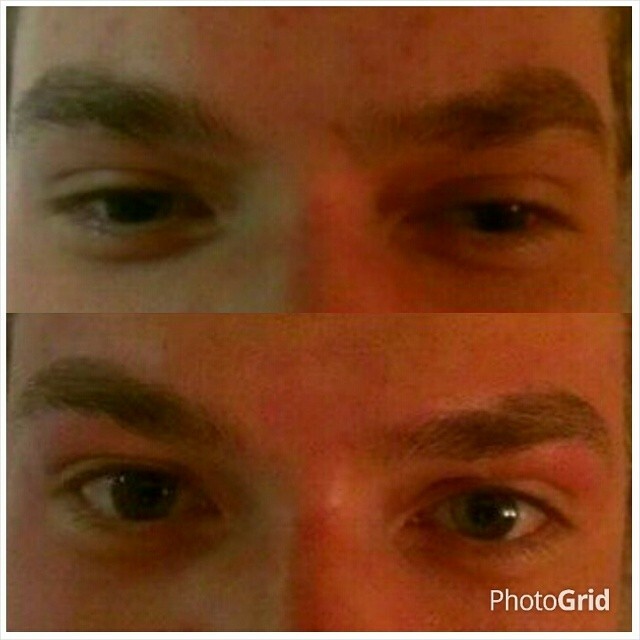 Just received an incredible treatment, thank you Tracy! 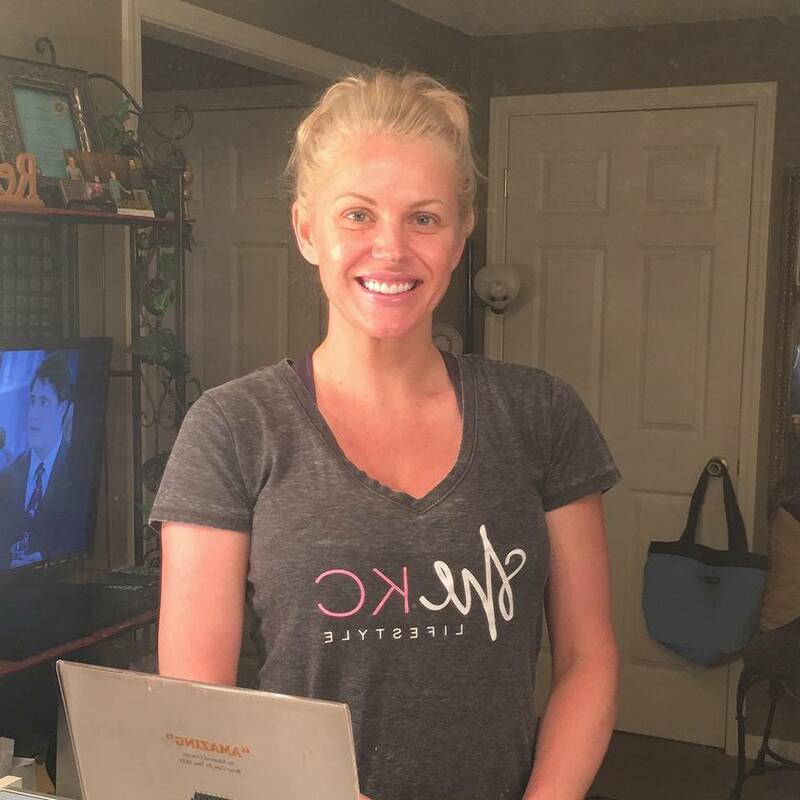 Tracy is not only an excellent aesthetician and expert in skin care, every single treatment is specialized and individualized -not "one size fits all". The results are visible immediately and give me that fresh, well slept glowing look before my appearances. 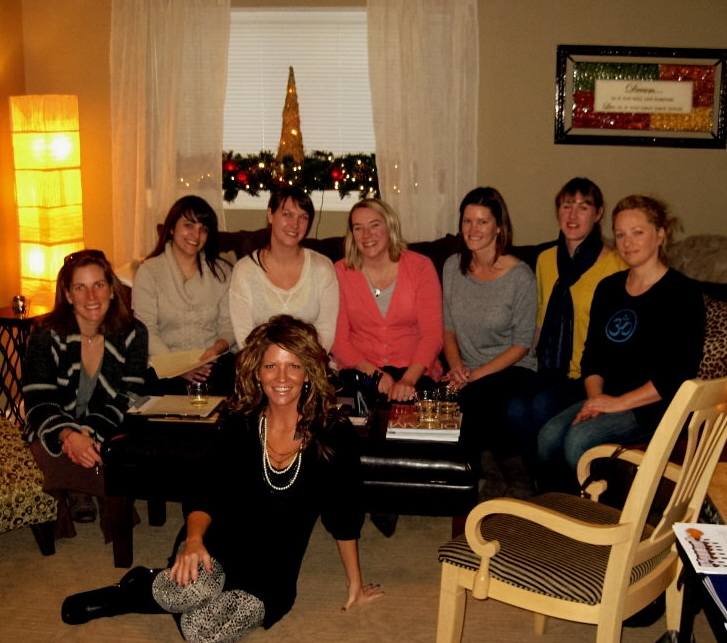 One of my favorite things about her is she treats every client as a friend, making everyone feel so comfortable. And you will love her spa! It's beautiful, you can feel the serenity as soon as you walk in. 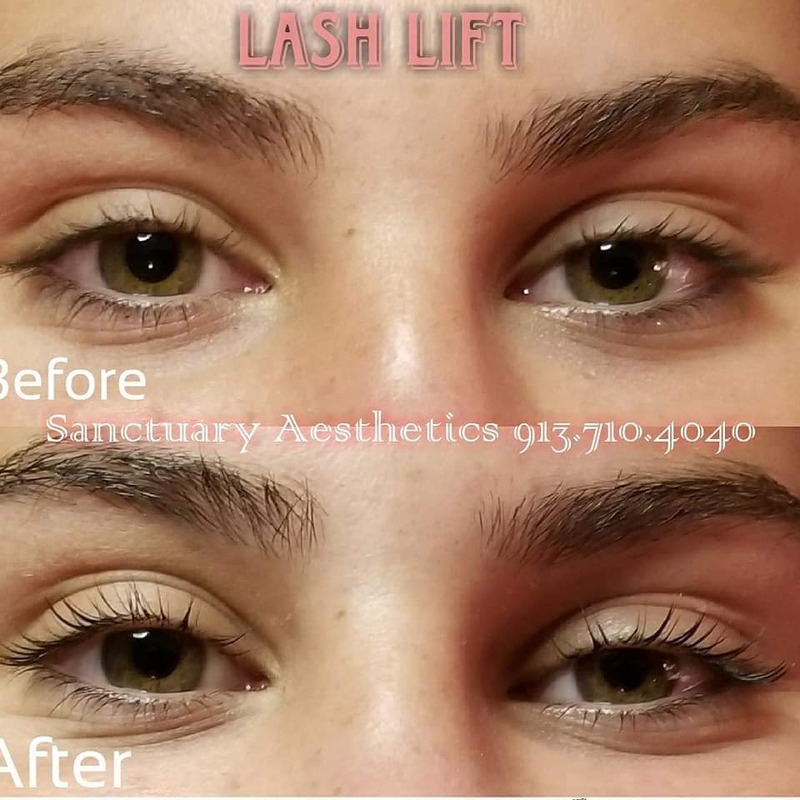 Book an appointment with her, you deserve it! 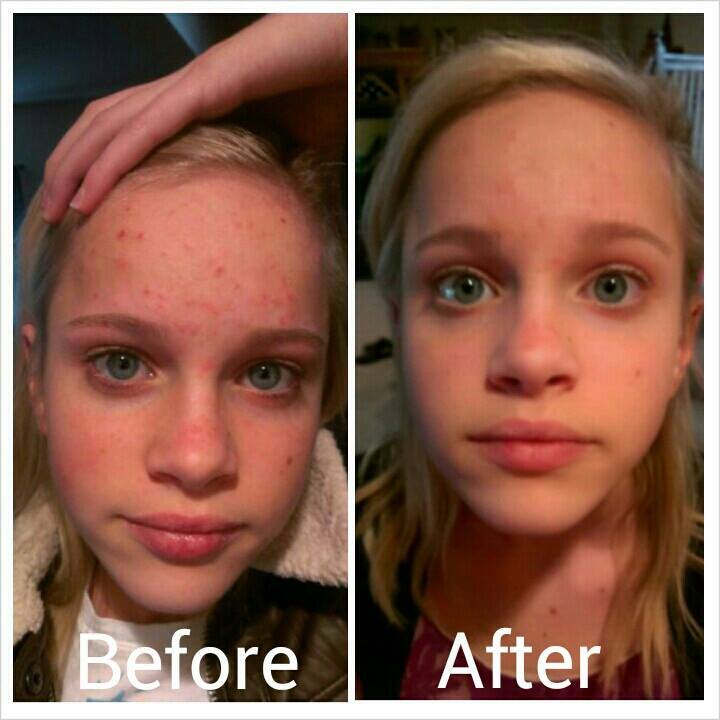 I am 16 years old, and I have struggled with acne my whole life from age 10 and up. I tried everything I possibly could...Proactive, Clean and Clear, Dermicia, Differin, you name it its been on my face. As you can see I have tried a wide variety of things that seemed to do nothing but fail or damage my skin and give me no hope for pretty, glowing skin. Lately, my skin has really been making me feel very insecure which is not who I am, I try to cover my acne with make up only to fail and I avoid looking directly at people to try and hide my face. Until two Saturdays ago, that was my story. But, now I am ready for a new chapter in my skin story. Why the sudden change? Well, let me tell you, it was a Monday afternoon when my mom comes and tells me we are going to go see her best friend Tracy Gustin. 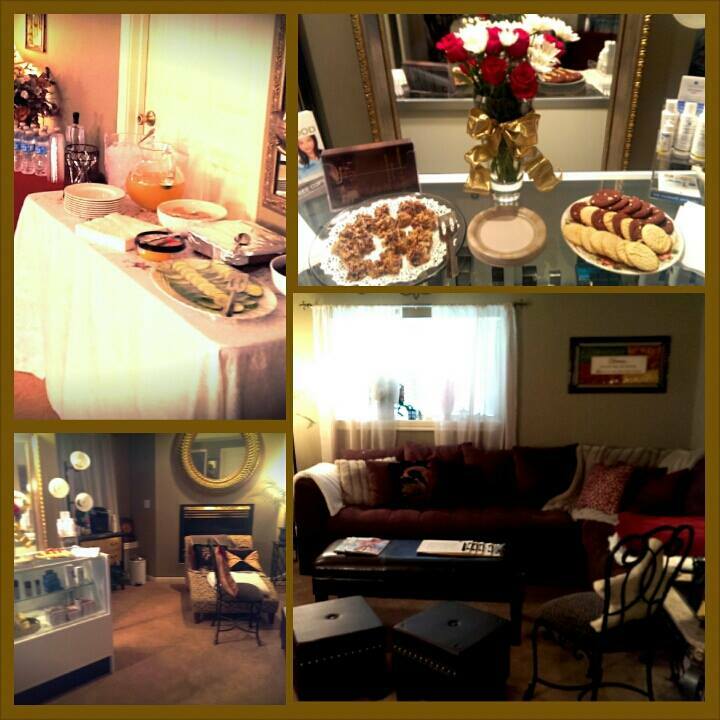 She says to me, Tracy is an Esthetician and she wants to help you and figure out what we can do for your skin. I never in my whole life have been so excited for a Saturday ever! All week I am on edge waiting to go. I feel like their is hope. Finally, Saturday, I hurry my mom out the door and we are on our way. We arrive at the salon and as soon as i walk in the door, i know i am going to like this place..the warm cozy atmosphere, the nice people, and the aroma of pumpkin spice candles fill the air. We enter a quaint relaxing room that i will never forget! After all the treatments that Tracy performs are complete, I look in the mirror and all i can do is say thank you thank you thank you THANK you!!! I can only think to myself that this cant be my skin....no, this has to be a joke! 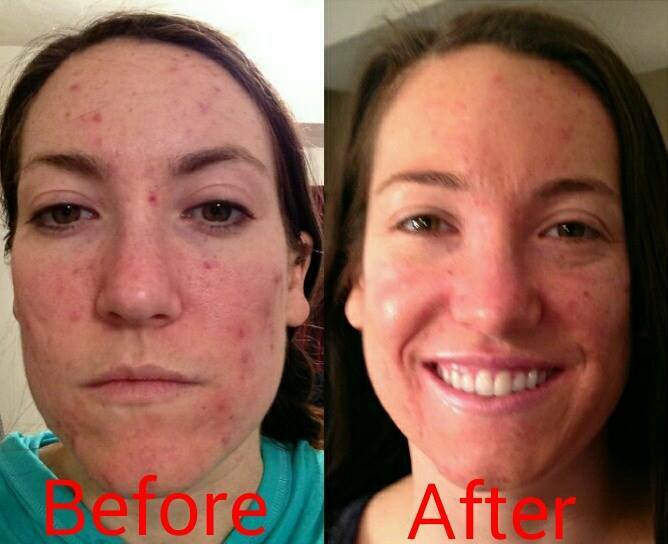 It is no longer red and spotty, no more ugly acne and obvious scars. My skin feels fresh, clean, tight, glowing, pretty, natural, amazing and the list goes on. I couldn't be more happy.... so I thought. I, at this point, don't think that i could be more pleased...until i hear her say come back next Saturday. So, I went in the following Saturday for a second treatment with her. 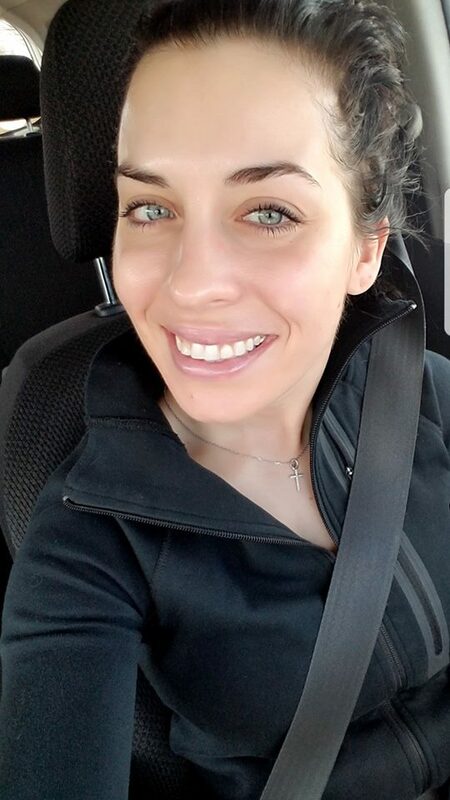 That day after my second treatment, my skin looked amazing, perfect. 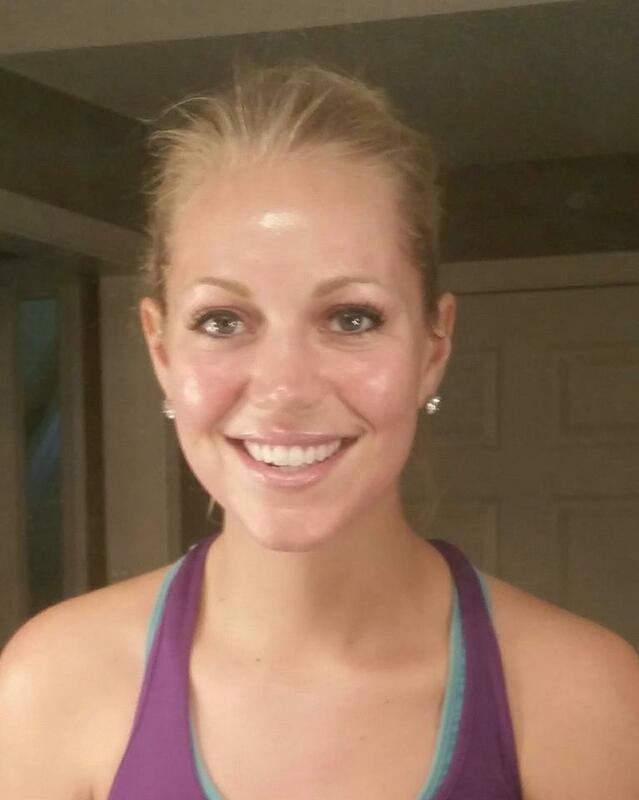 The next day I noticed some breaking out and I got a little discouraged. But, day three it was ALL GONE! Day four, STILL gone all through the next Saturday. I walked in that next Saturday to Sanctuary with clear skin and my head held high and said, I am ready for my treatments again. 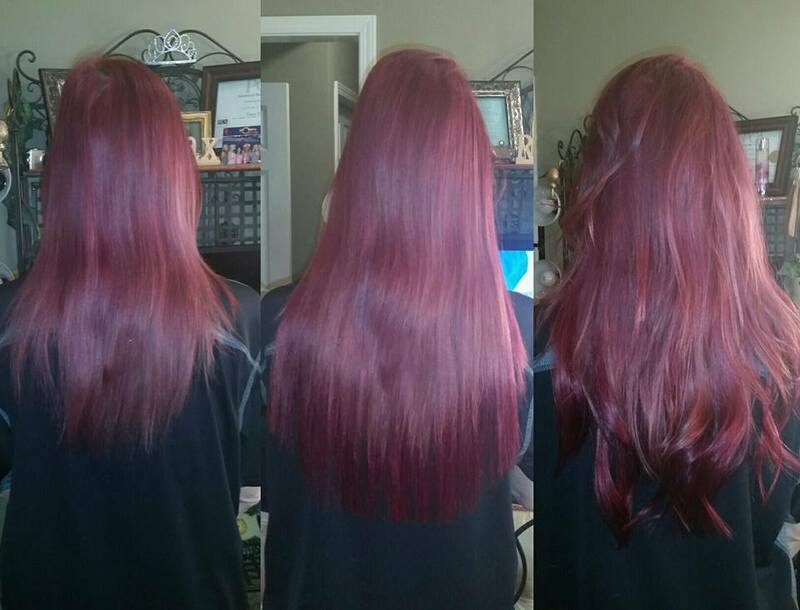 So, my "lifesaver" did her magic on me again. I just can't say thank you enough. It's like I am not looking at the same person AT ALL. Not in a million years would I ever think my skin would look this amazing, going from a face full of acne to virtually clear skin in ONE WEEK! It's the best feeling in the world. I could never repay Tracy in any way, shape or form. After six years of struggling with acne its gone in one week. Anyone who struggles with acne knows what I am talking about..how dirty and crummy you feel. 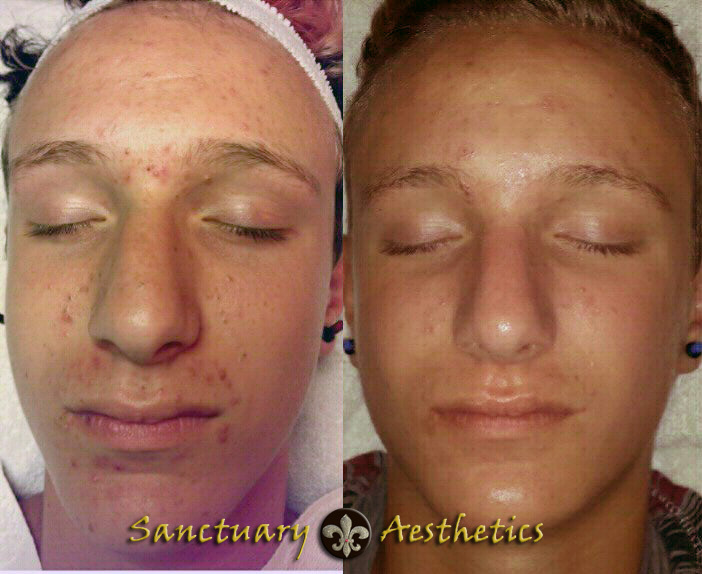 Whether you have teenage acne or adult acne, either way, it's hard to deal with. 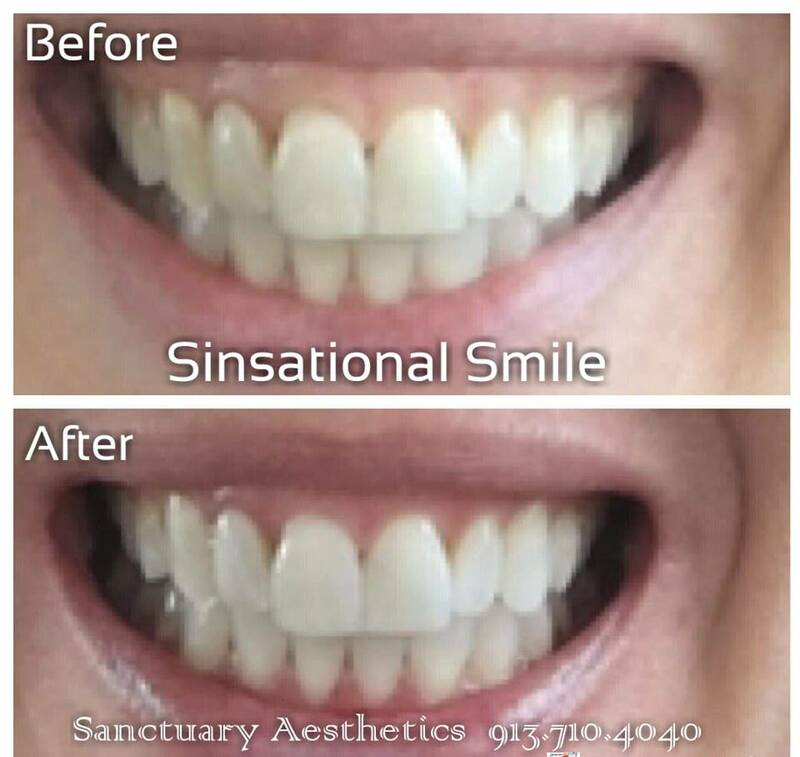 Tracy changed my life now let her change yours... Abby P.
I always love to share a great experience...so today i went to see Tracy Dawn Lammers Gustin with Sancutary Aesthetics. Not only is she the sweetest thing ever...she did an AMAZING job with my facial! I plan to see her on a regular basis to keep my face fresh & youthful I encourage you to contact her if you need services for your skin/hair/make up!! Outstanding! Tracy, you are always so wonderful. I love what you do, you always seem to know what my skin is needing! You love what you do and it shows!! 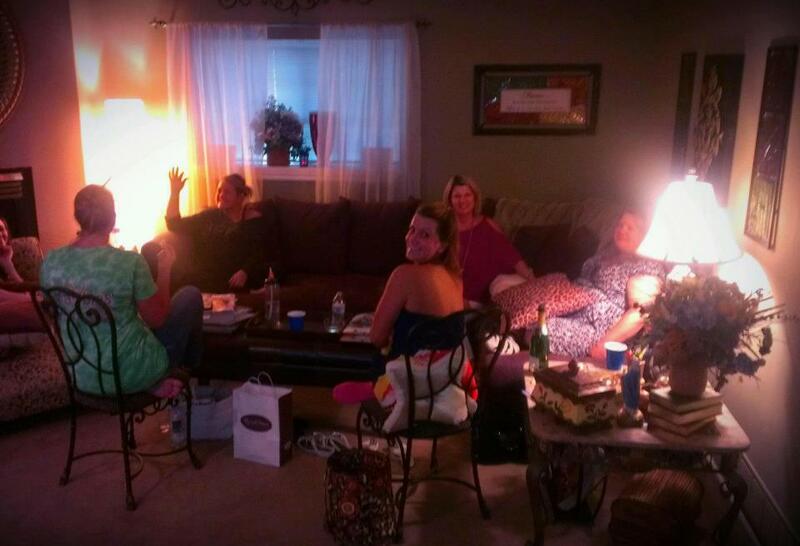 Thank you for taking such great care of my friends and I yesterday! You are an amazing hostess! My skin is like satin today! 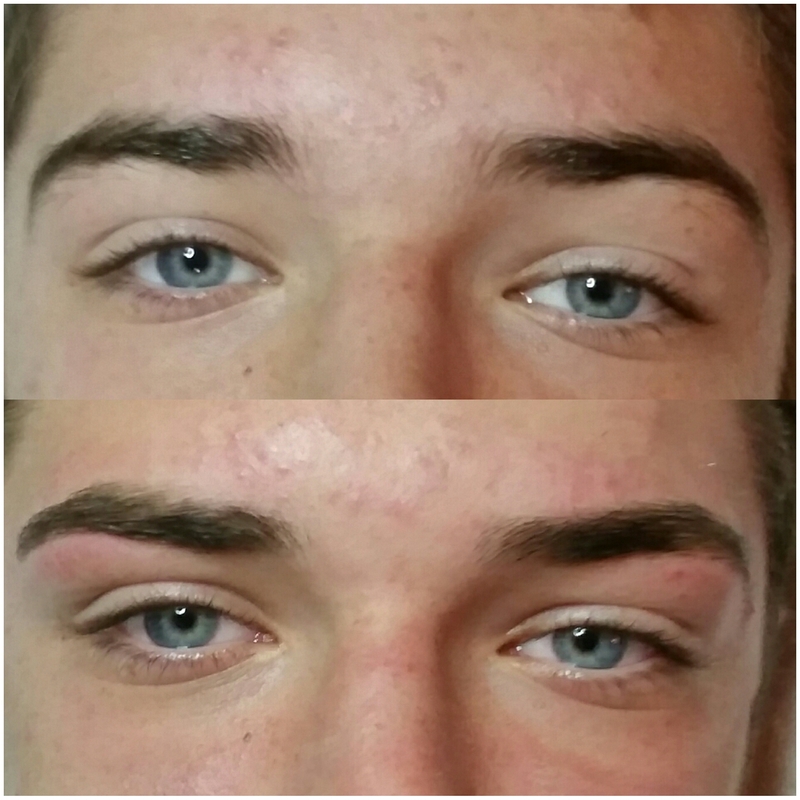 I am so picky about my eyebrows and you made them look perfect. We will be back soon! Exposed! 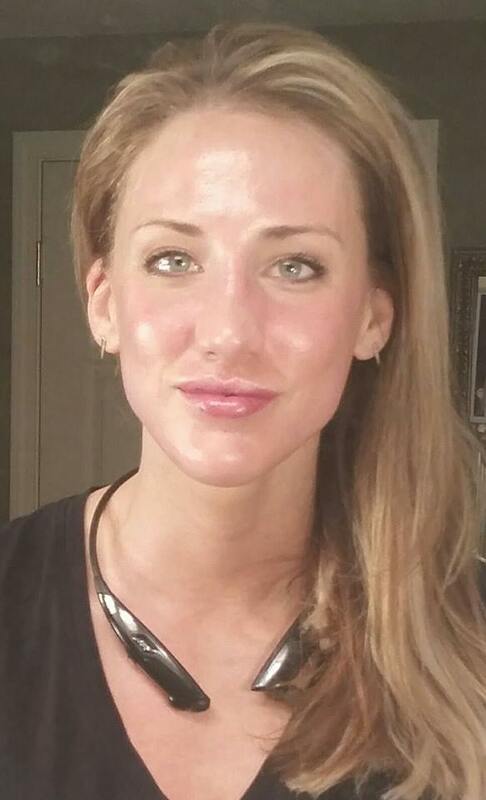 All "Natural" with an amazing glow thanks to the best facial EVER by Tracy Dawn Gustin. I swear she took 10 years off my face! I highly recommend her services!